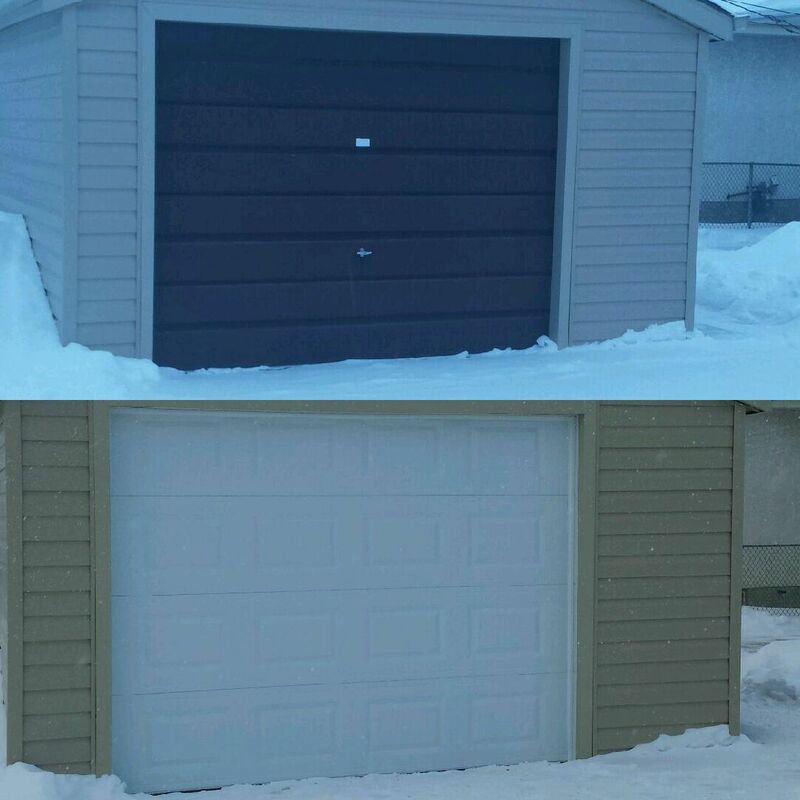 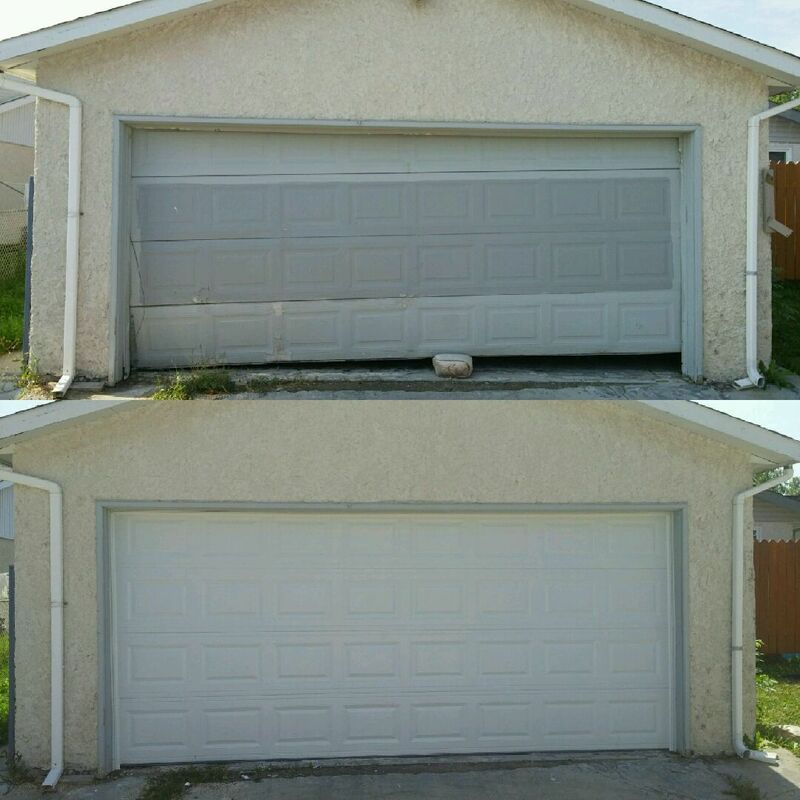 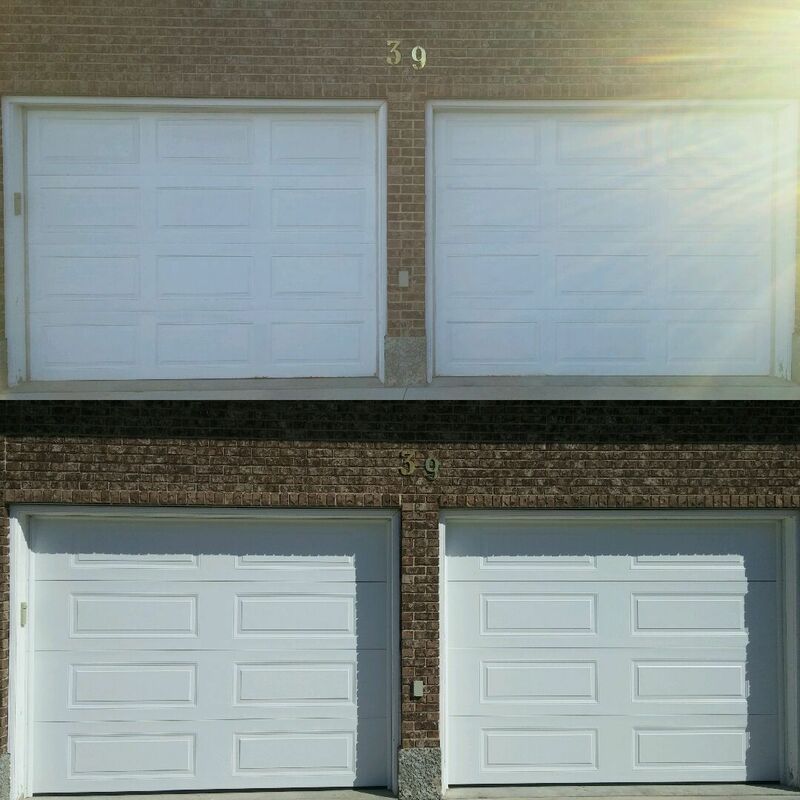 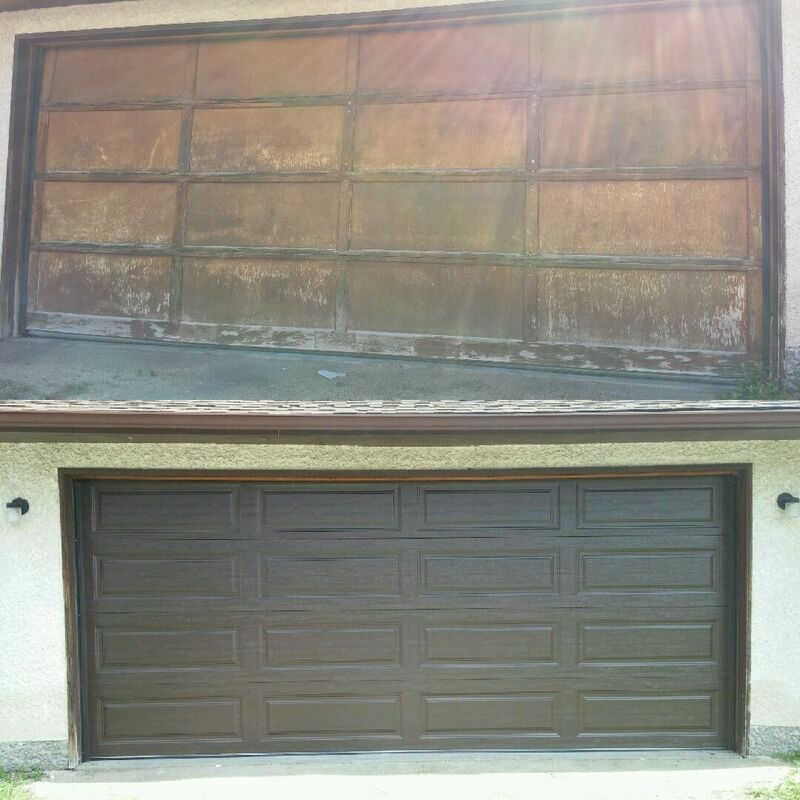 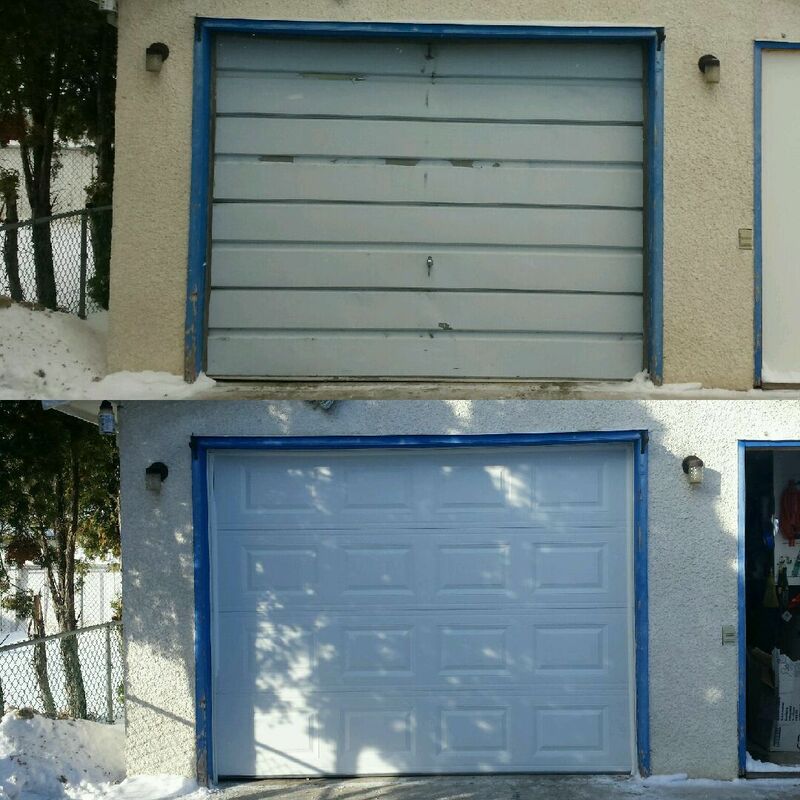 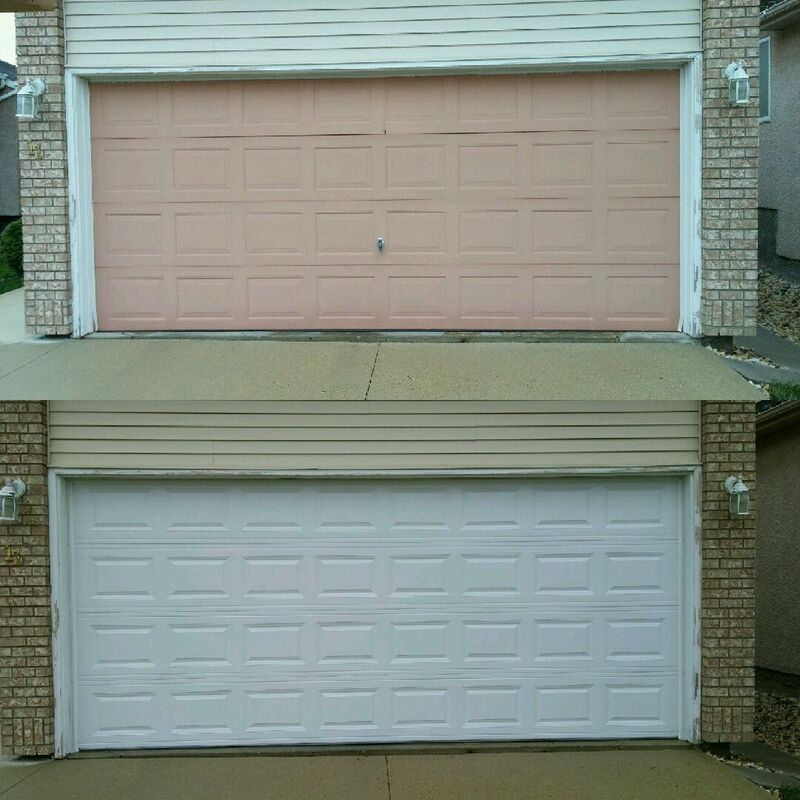 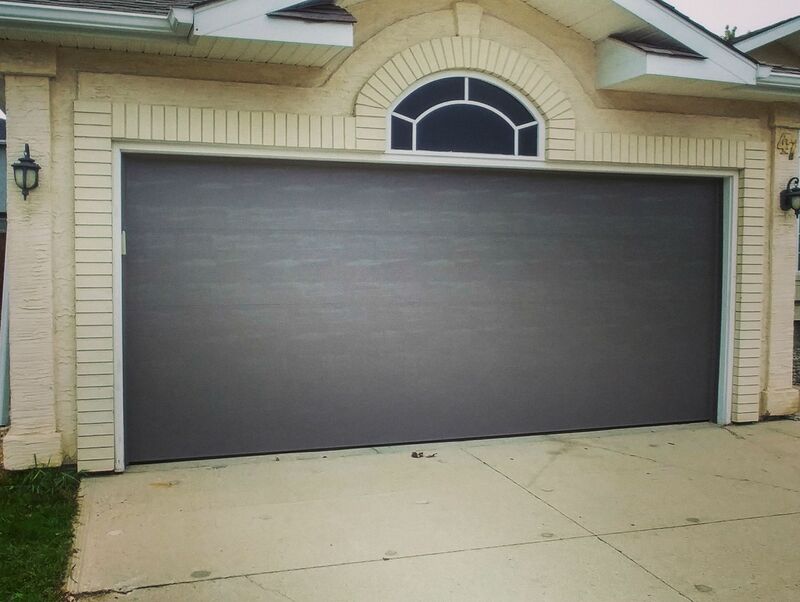 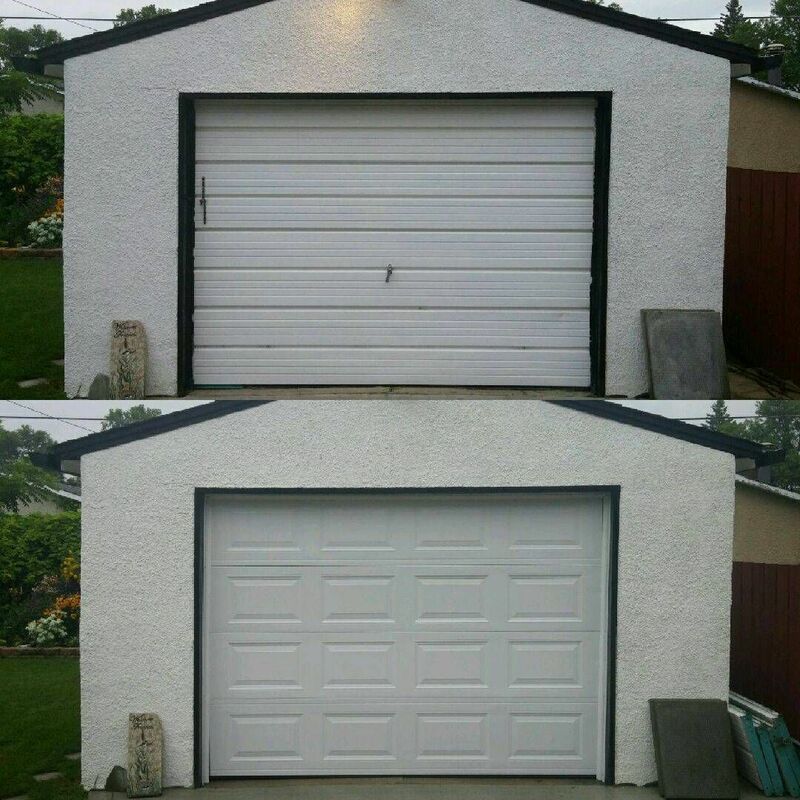 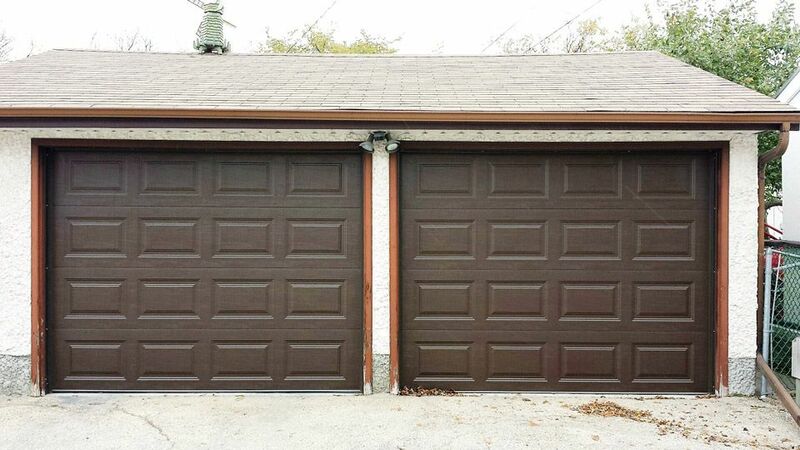 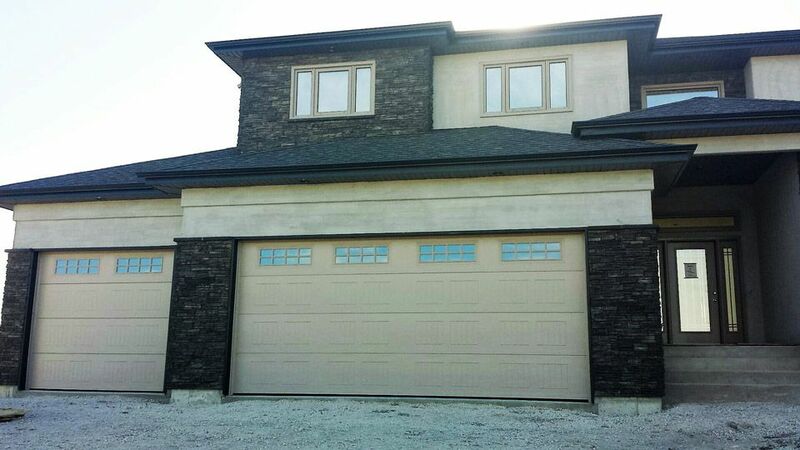 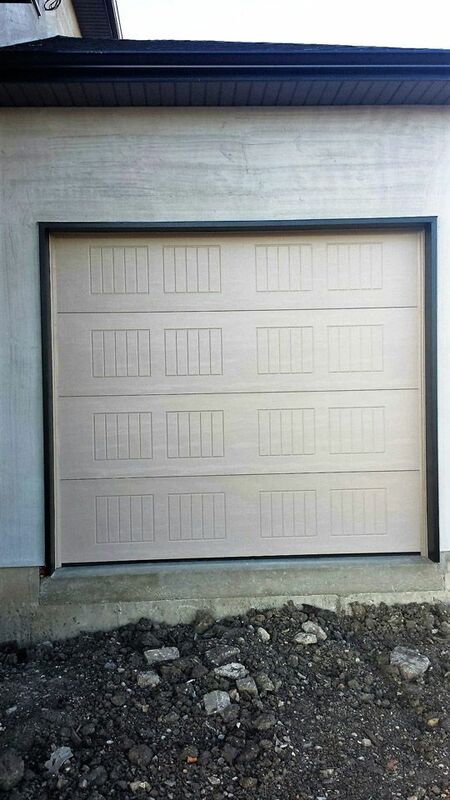 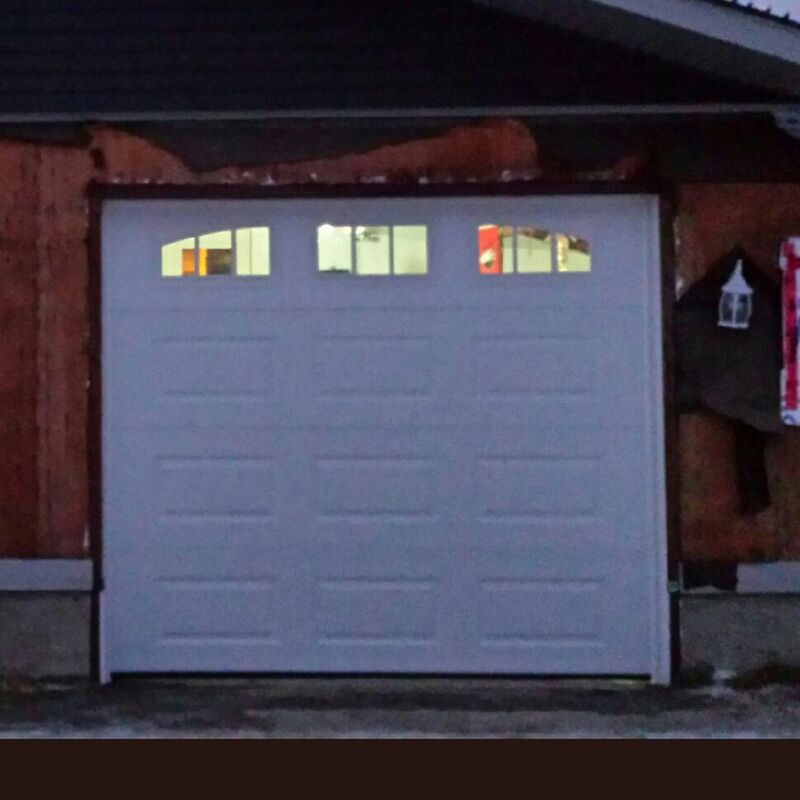 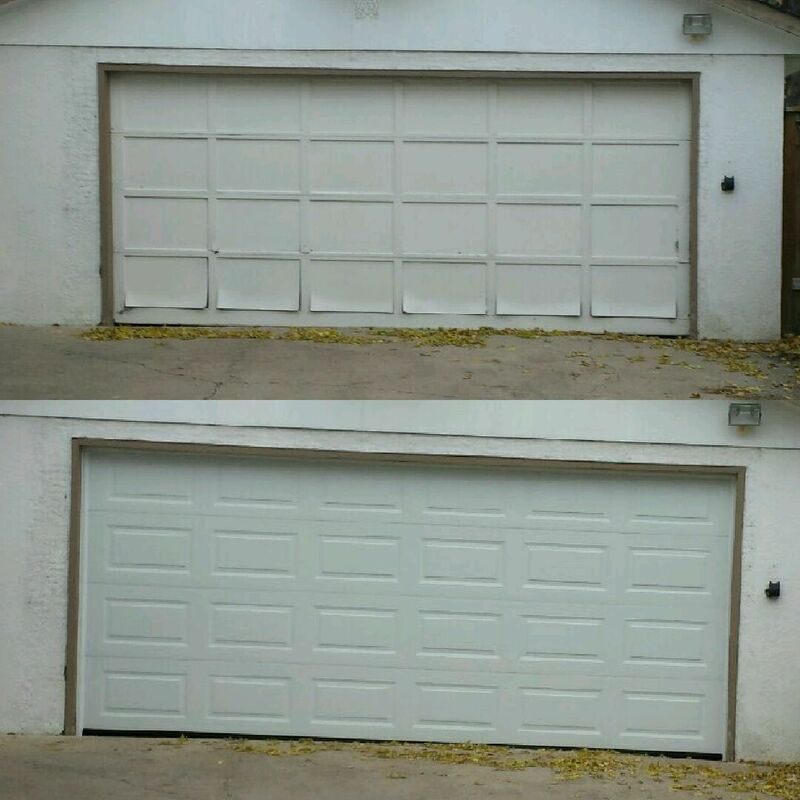 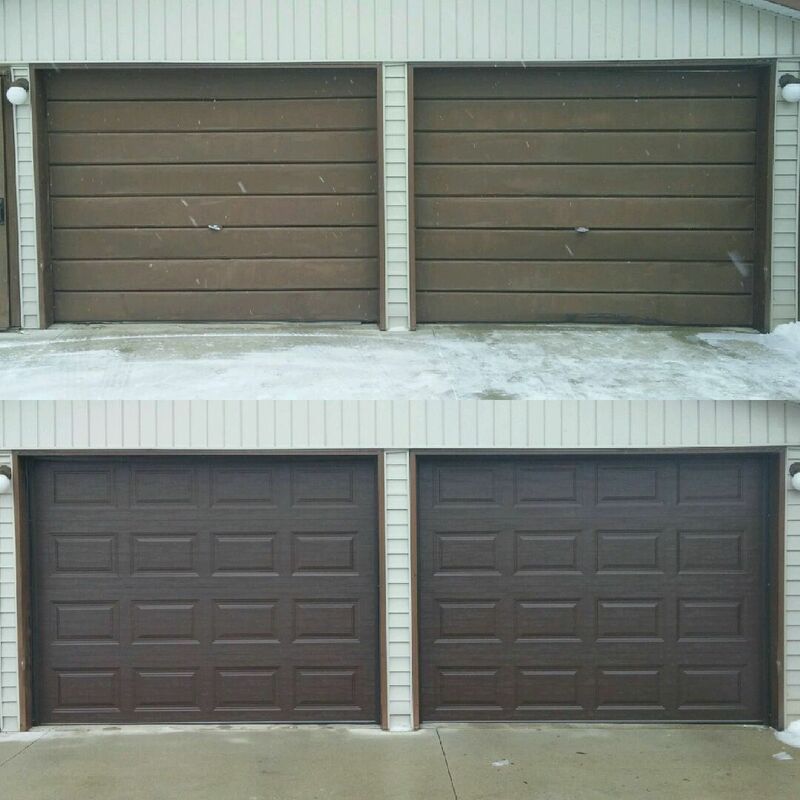 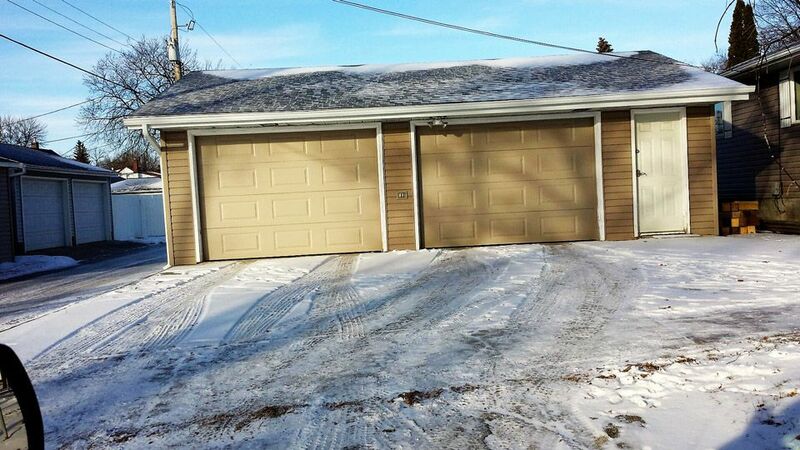 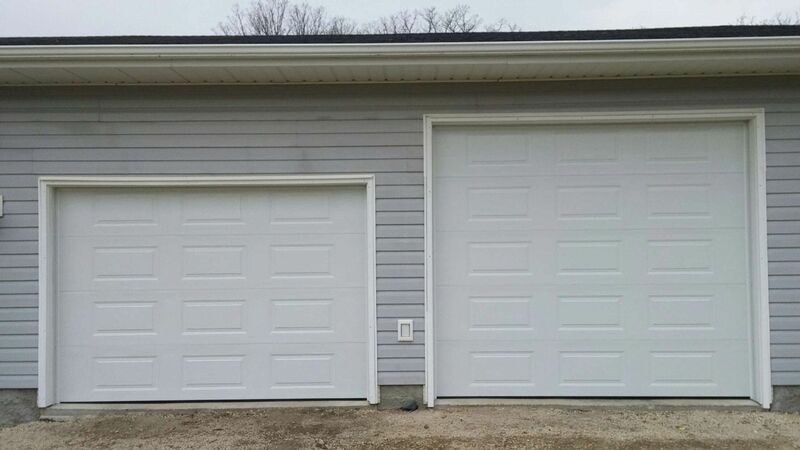 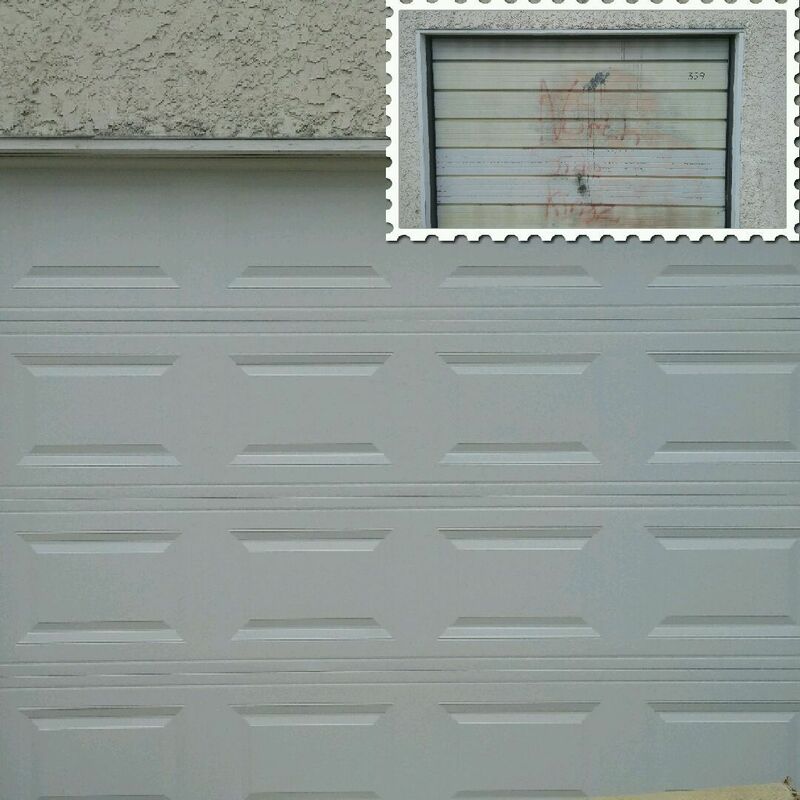 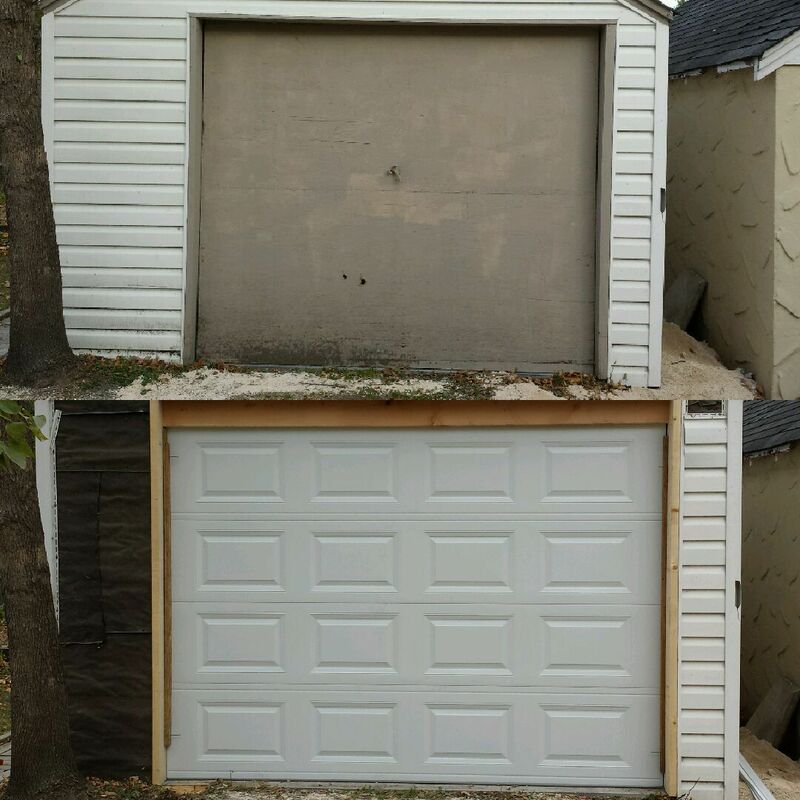 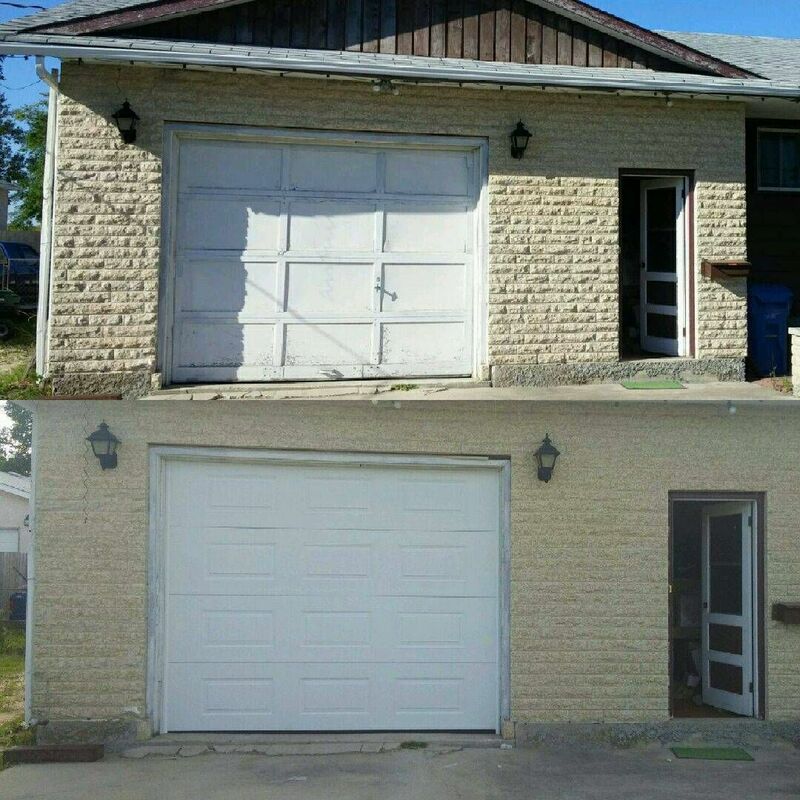 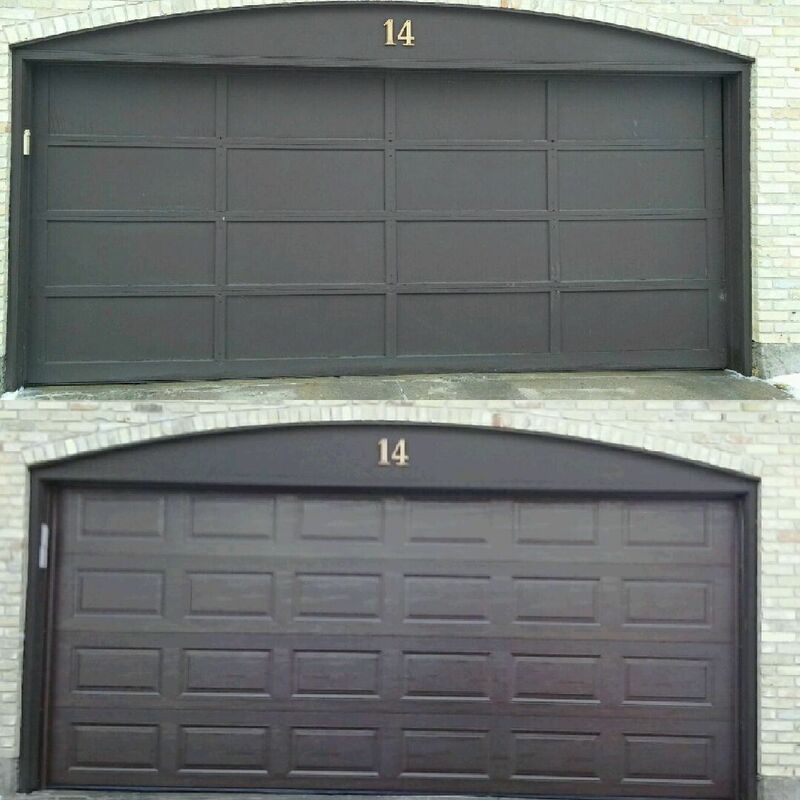 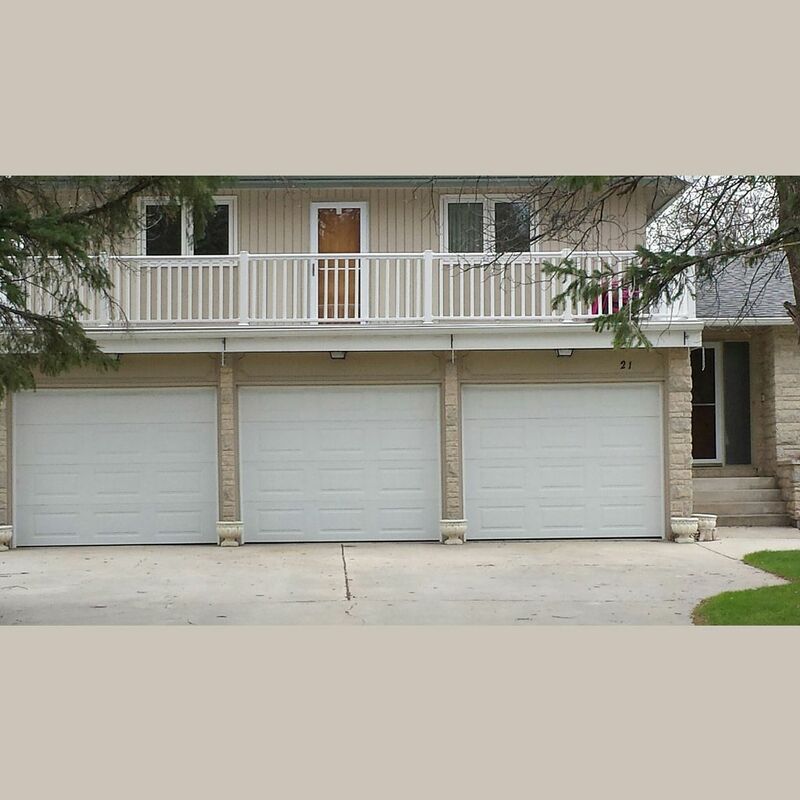 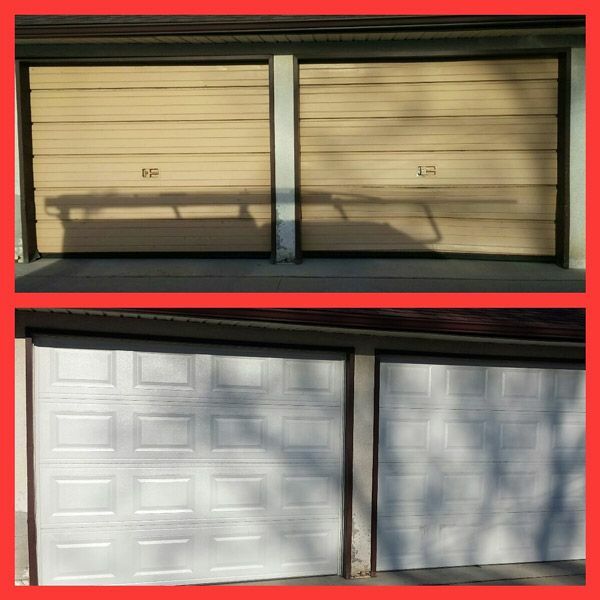 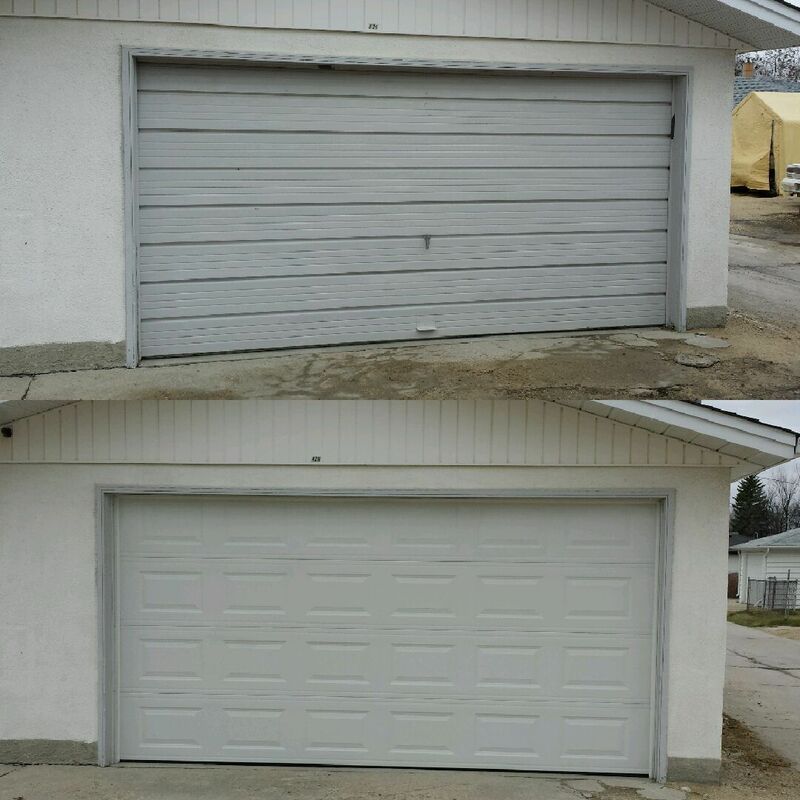 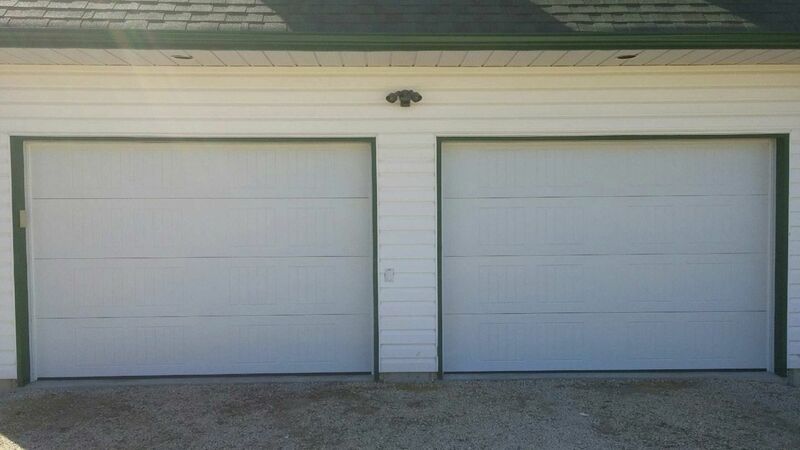 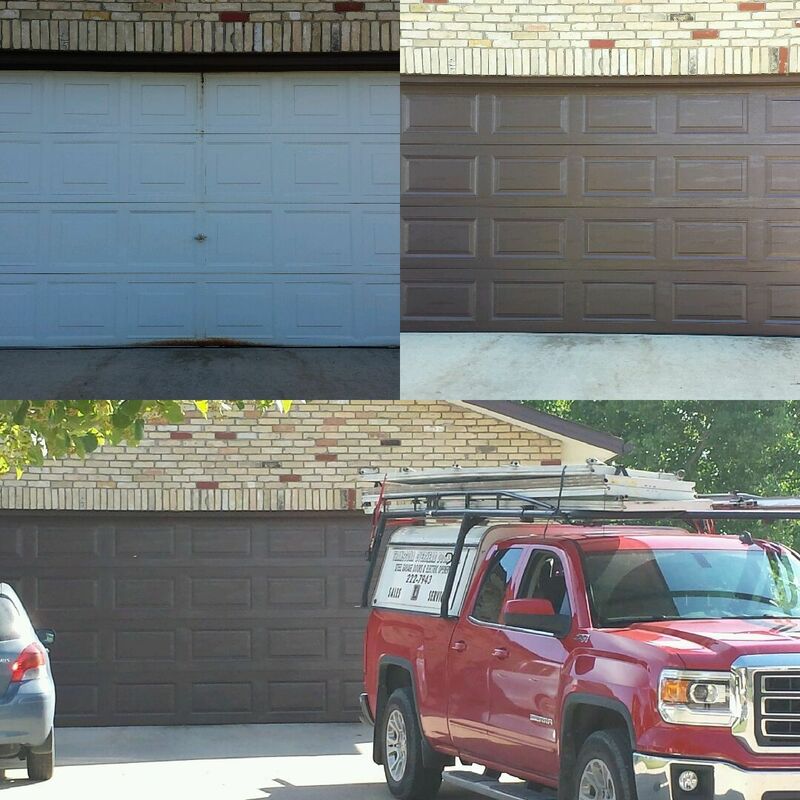 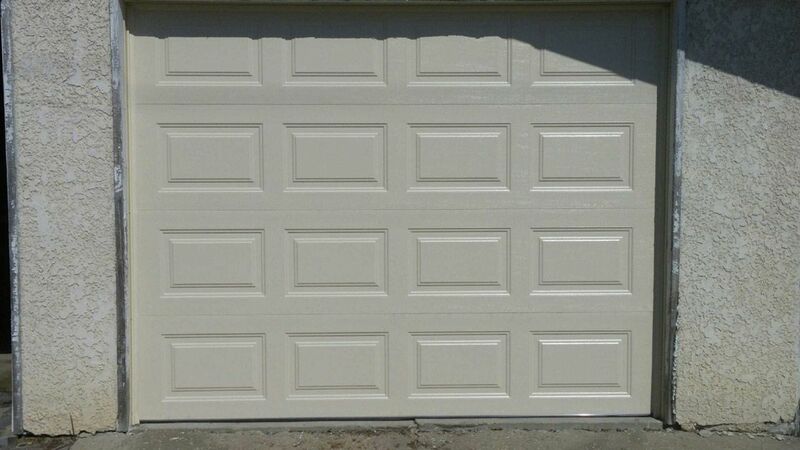 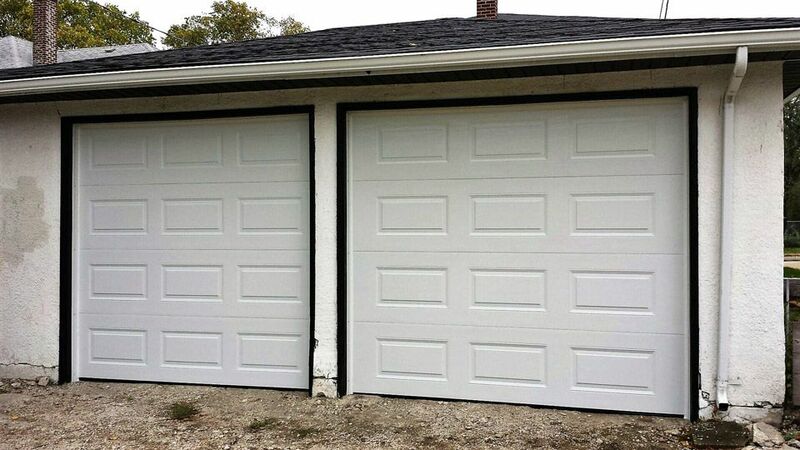 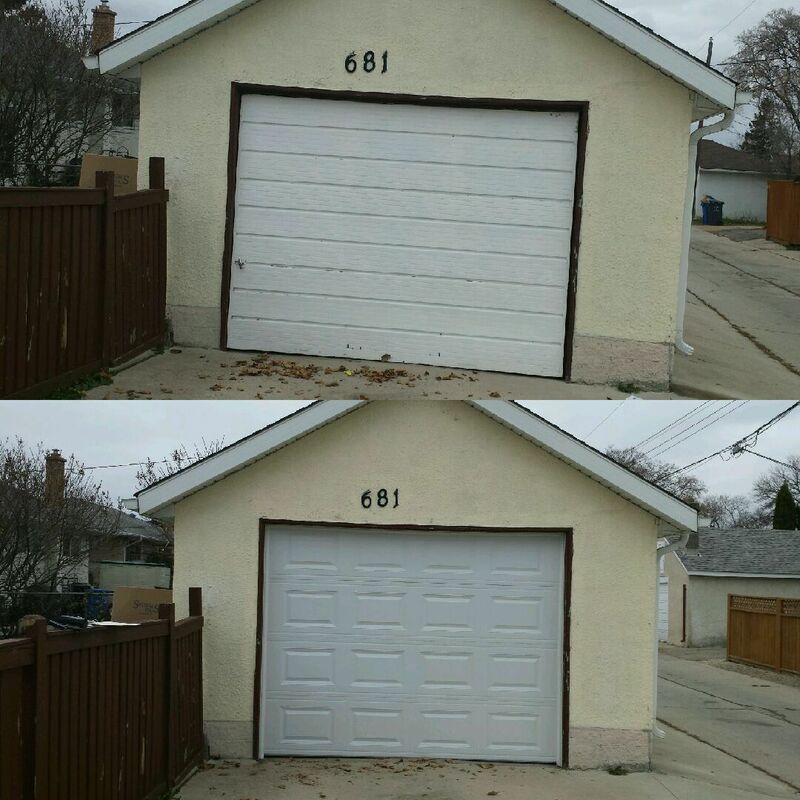 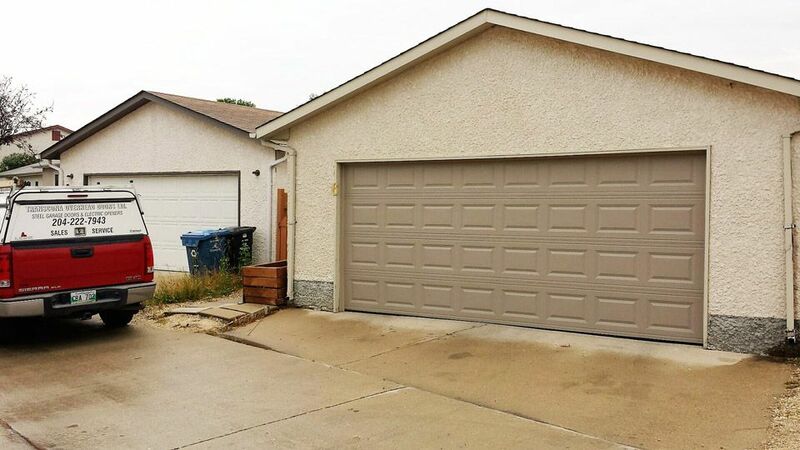 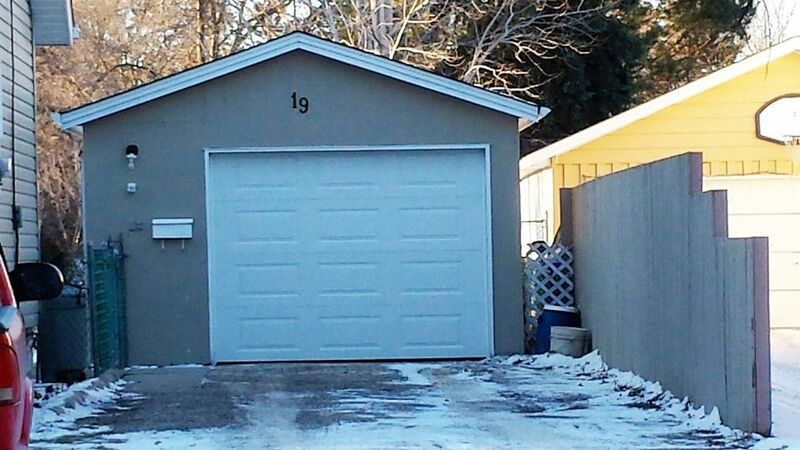 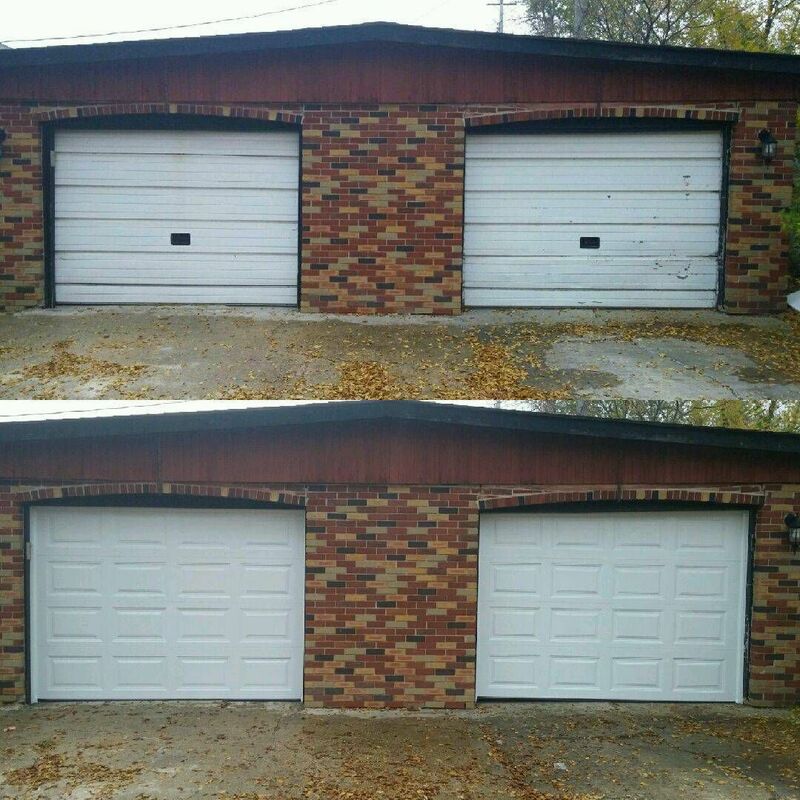 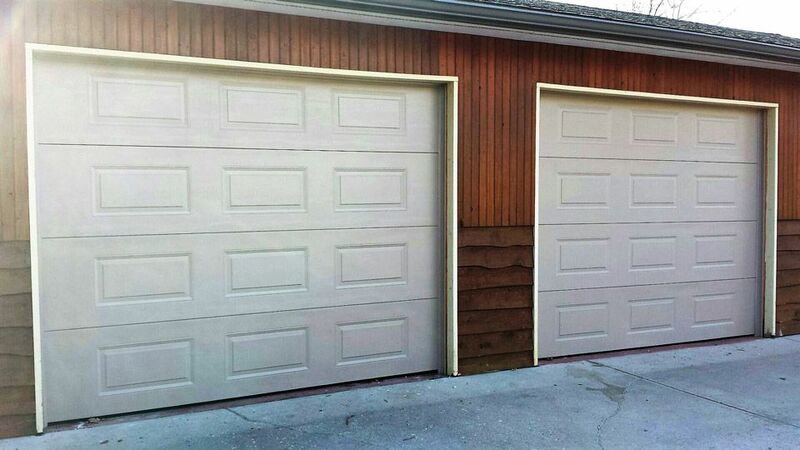 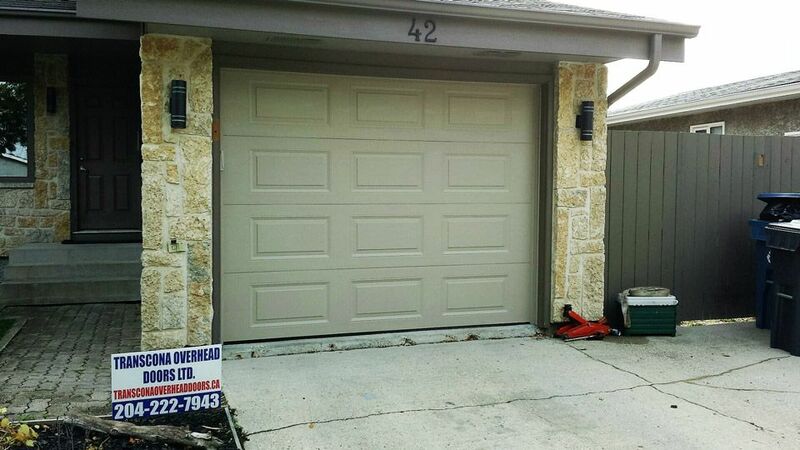 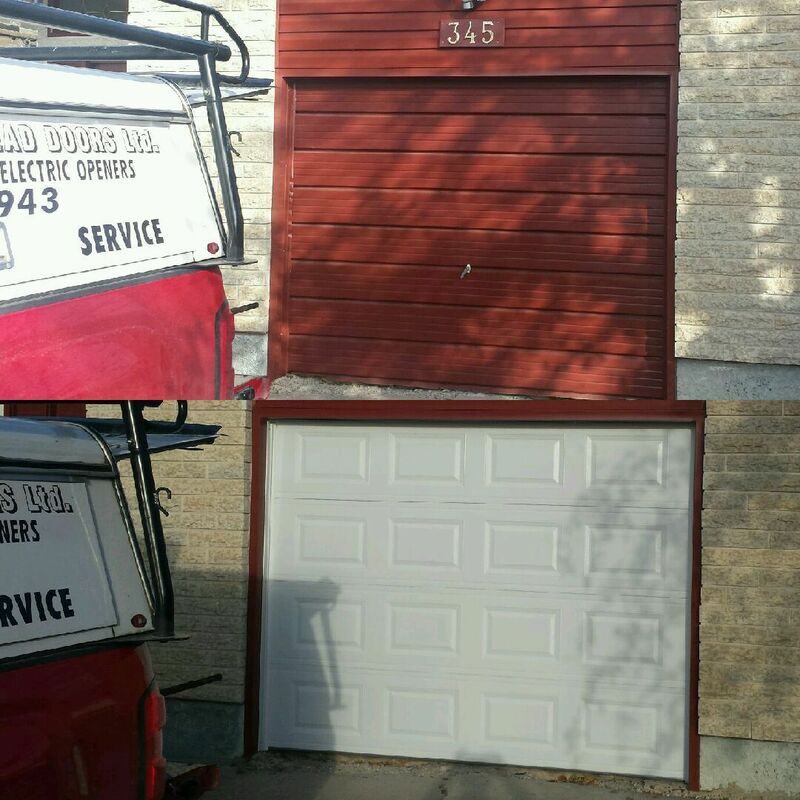 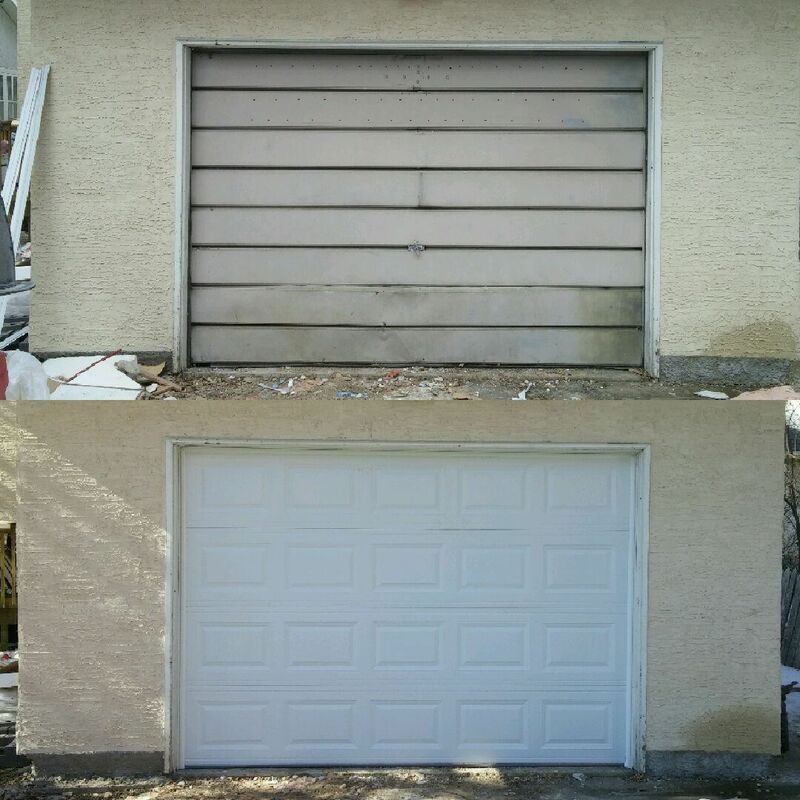 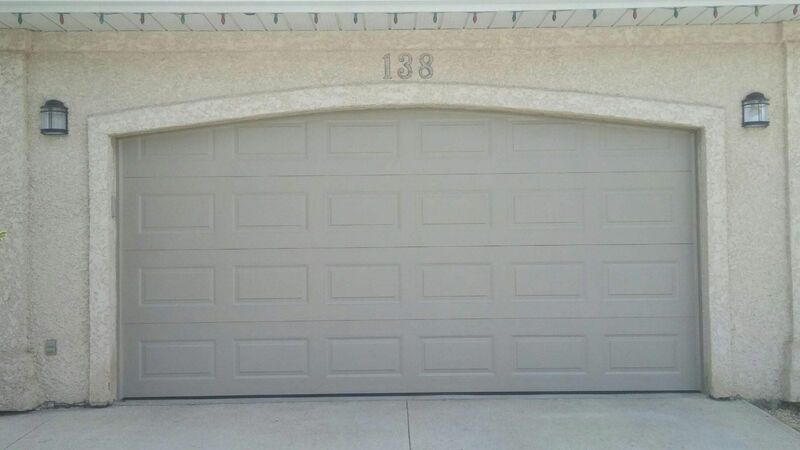 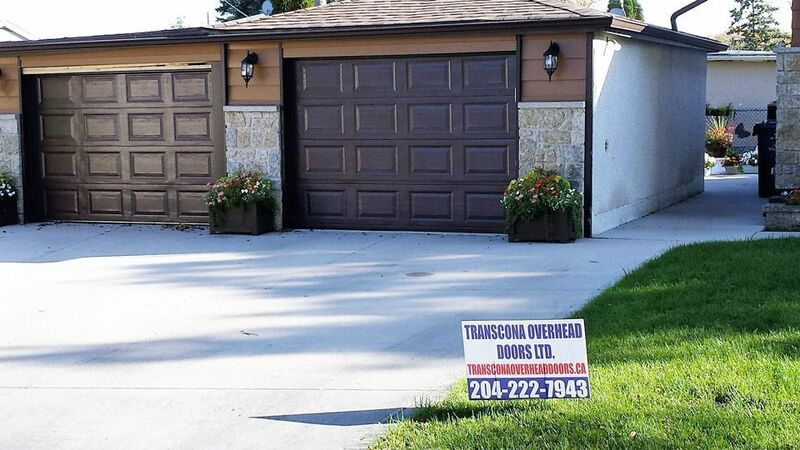 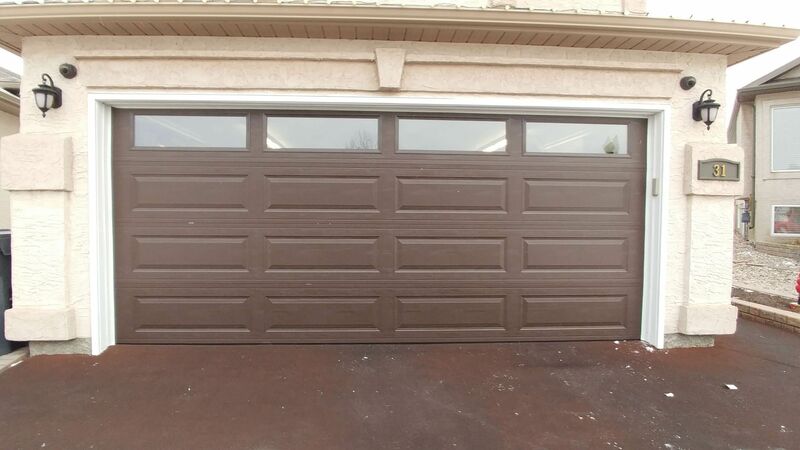 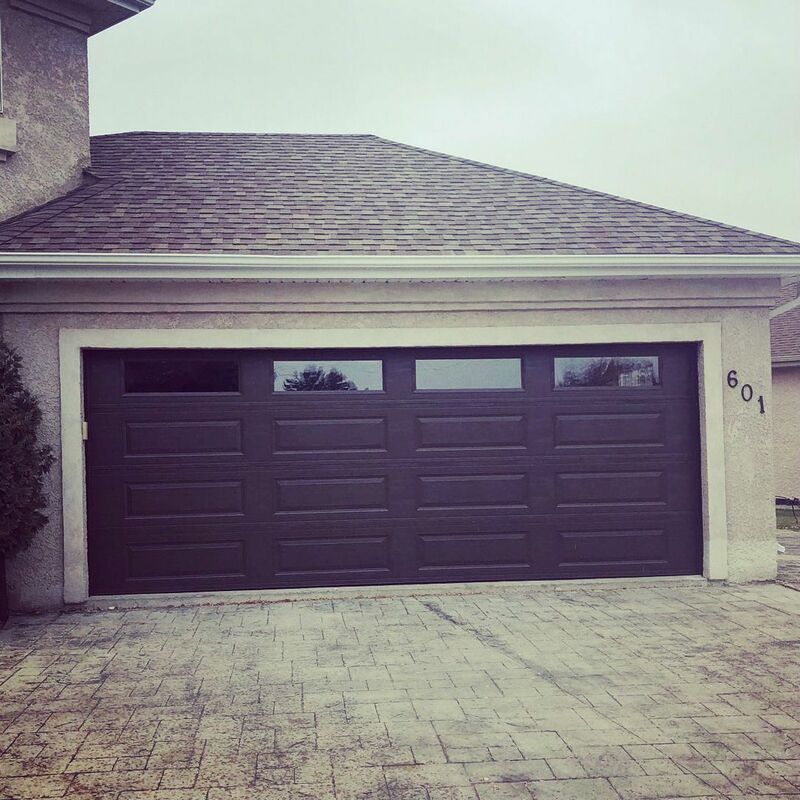 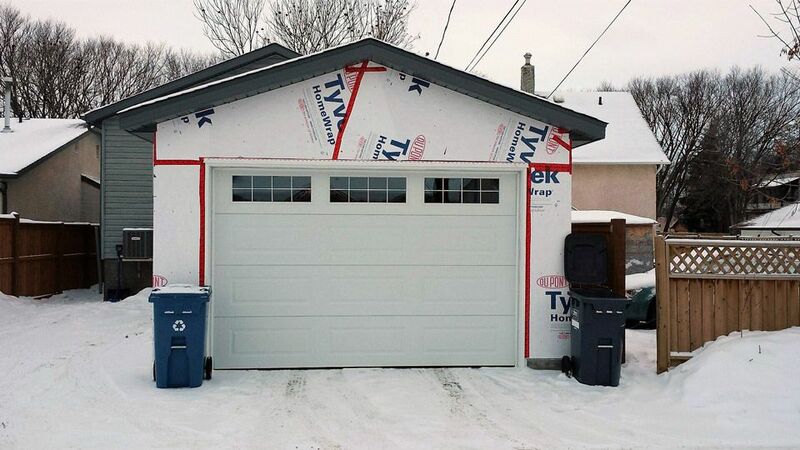 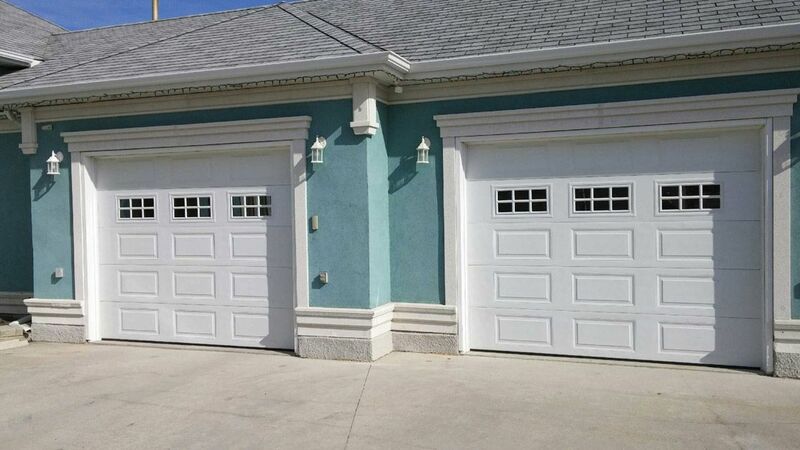 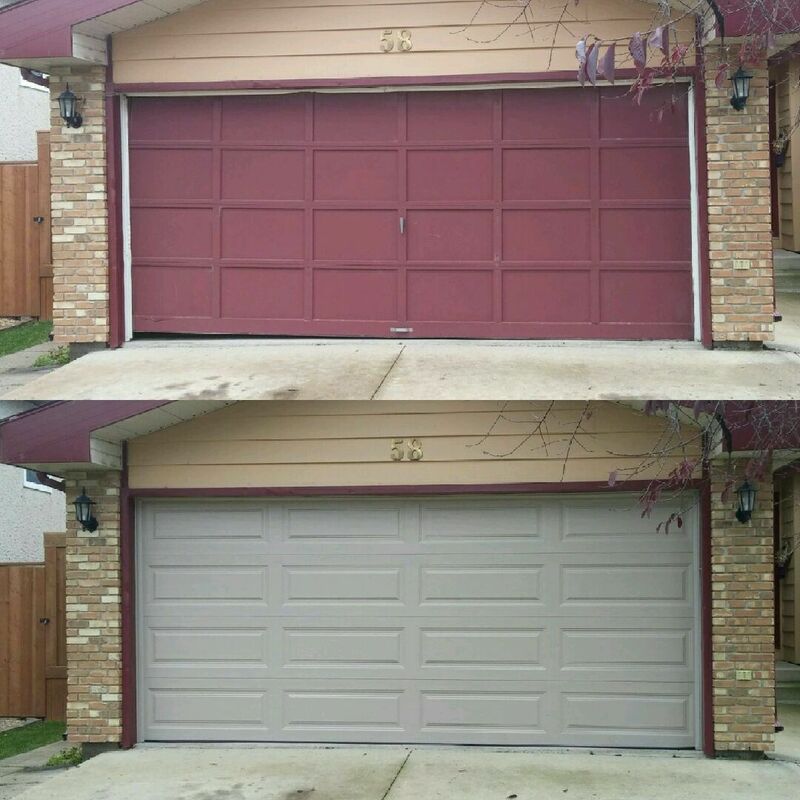 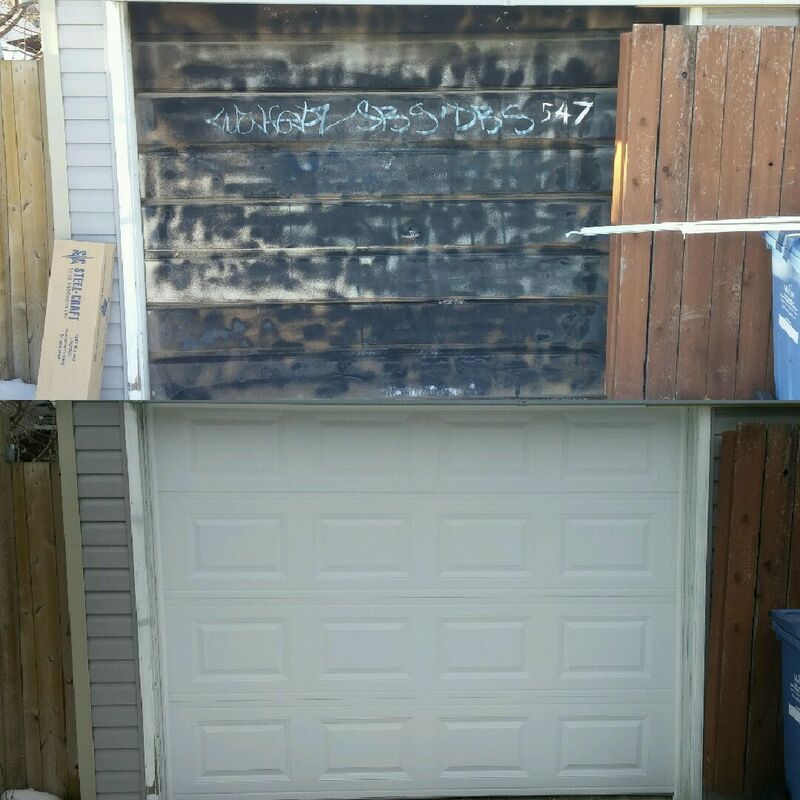 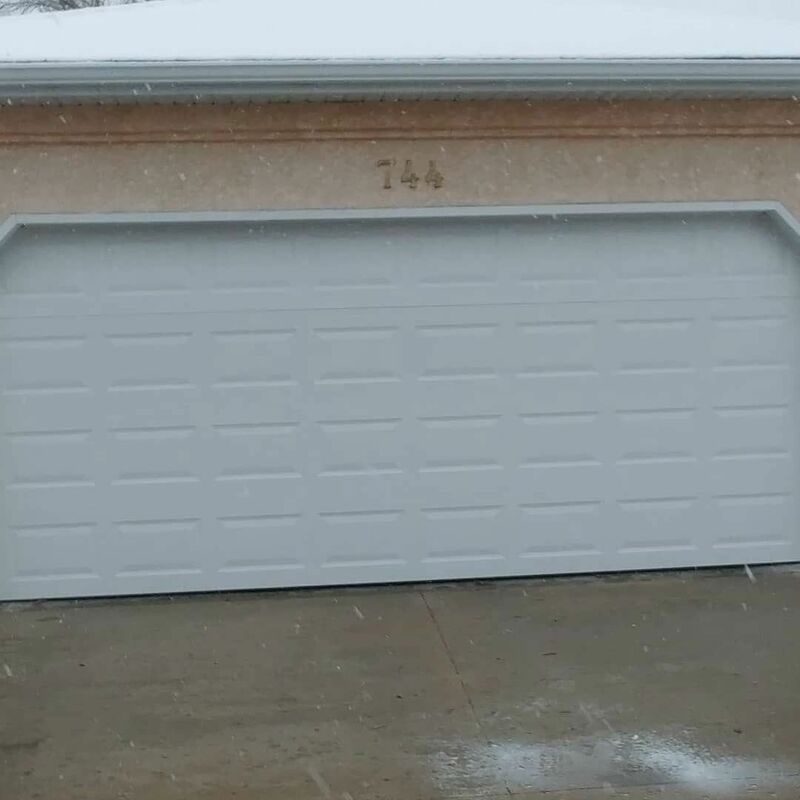 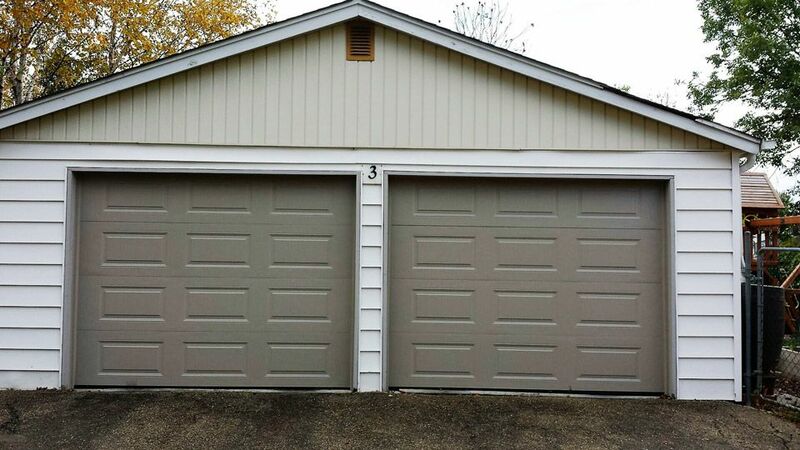 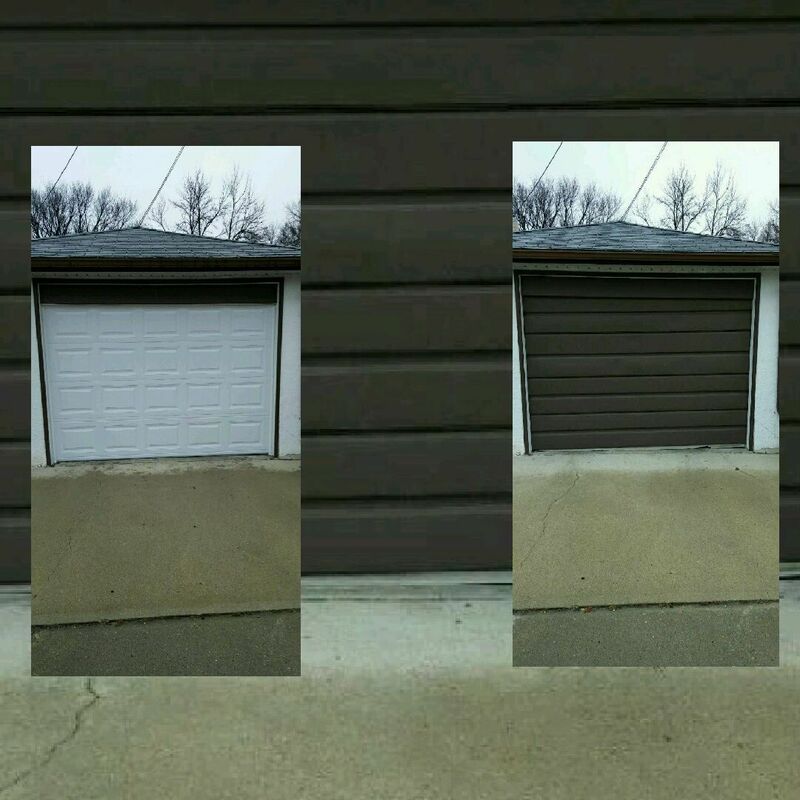 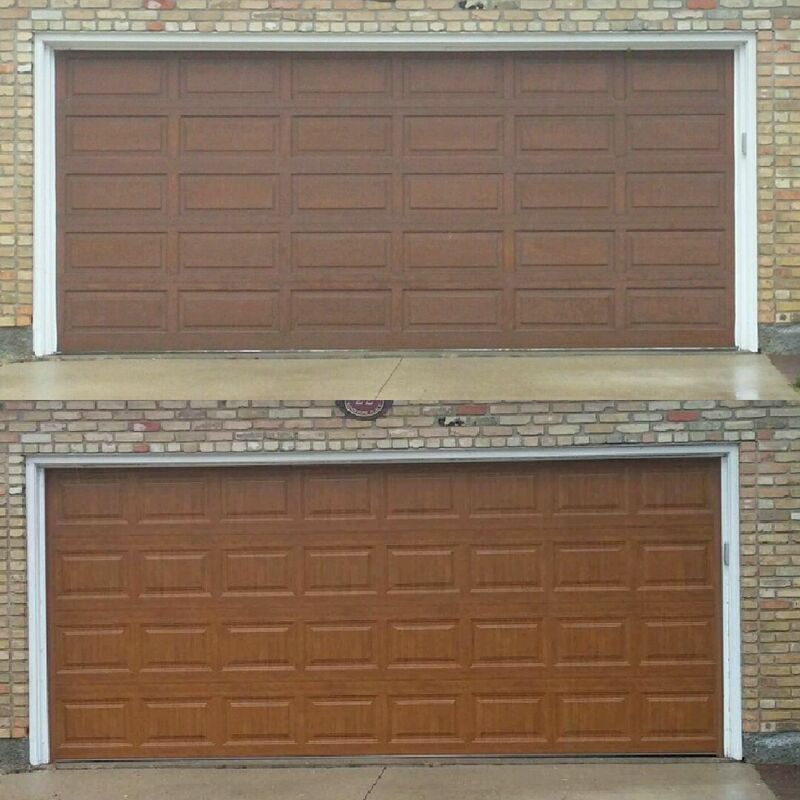 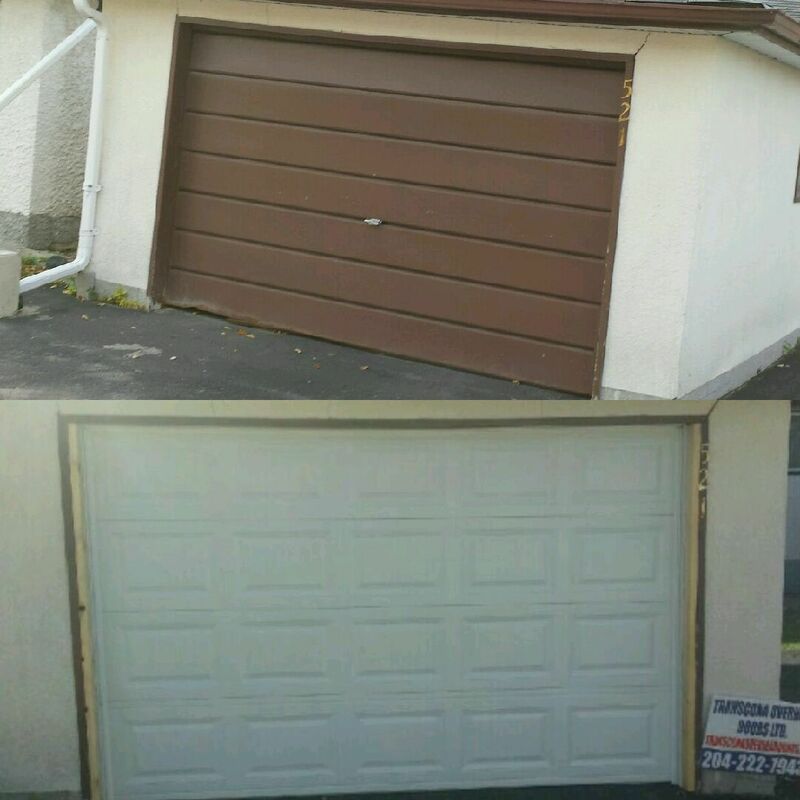 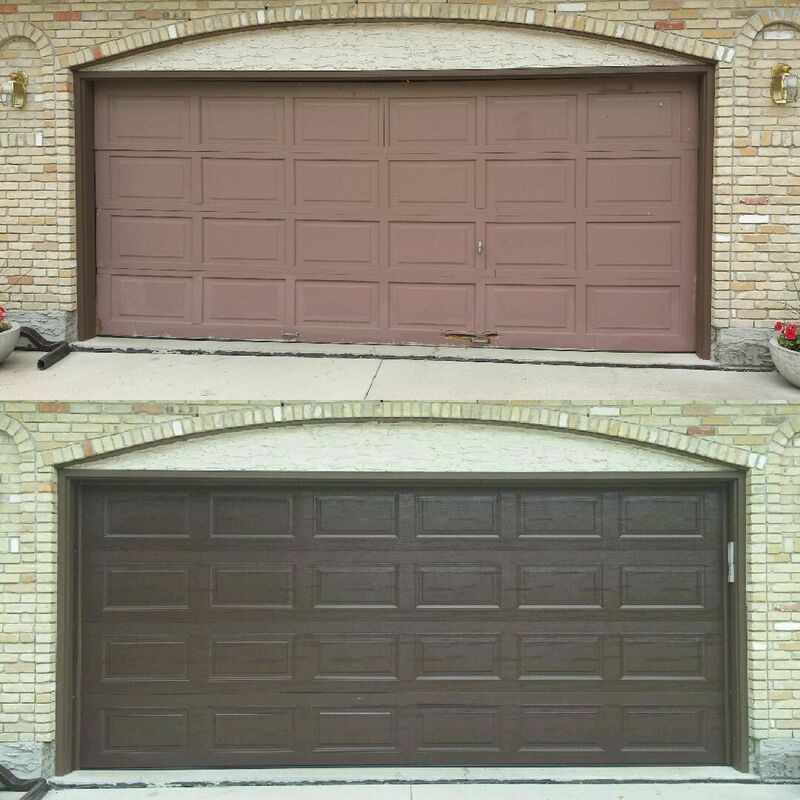 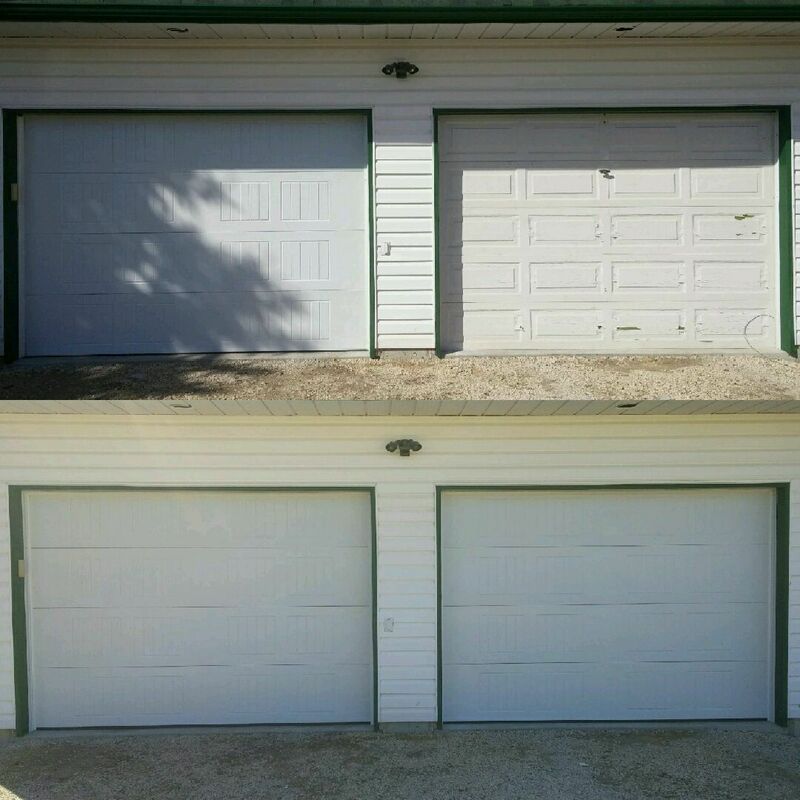 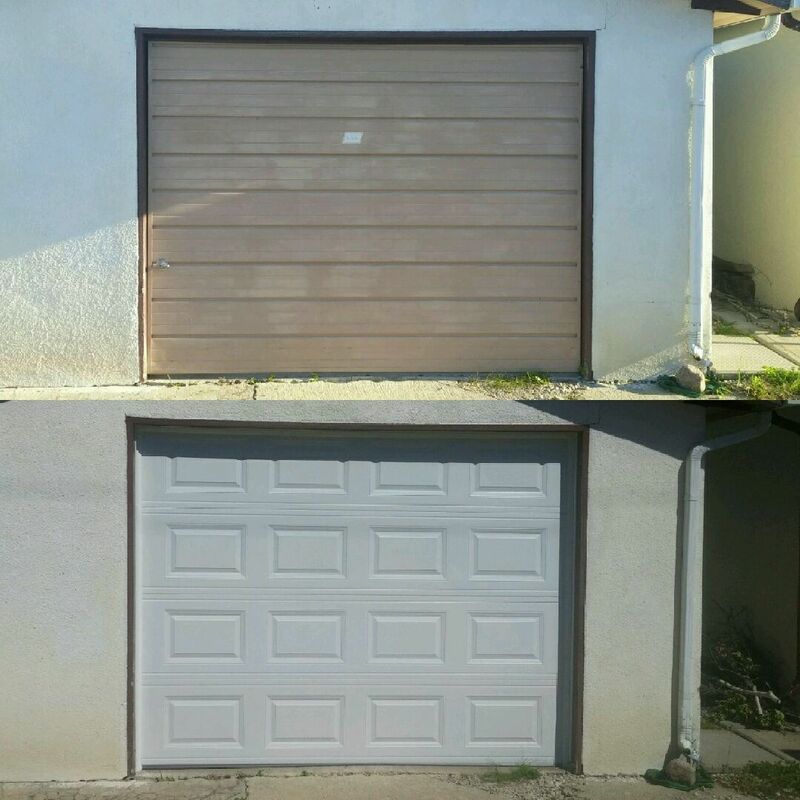 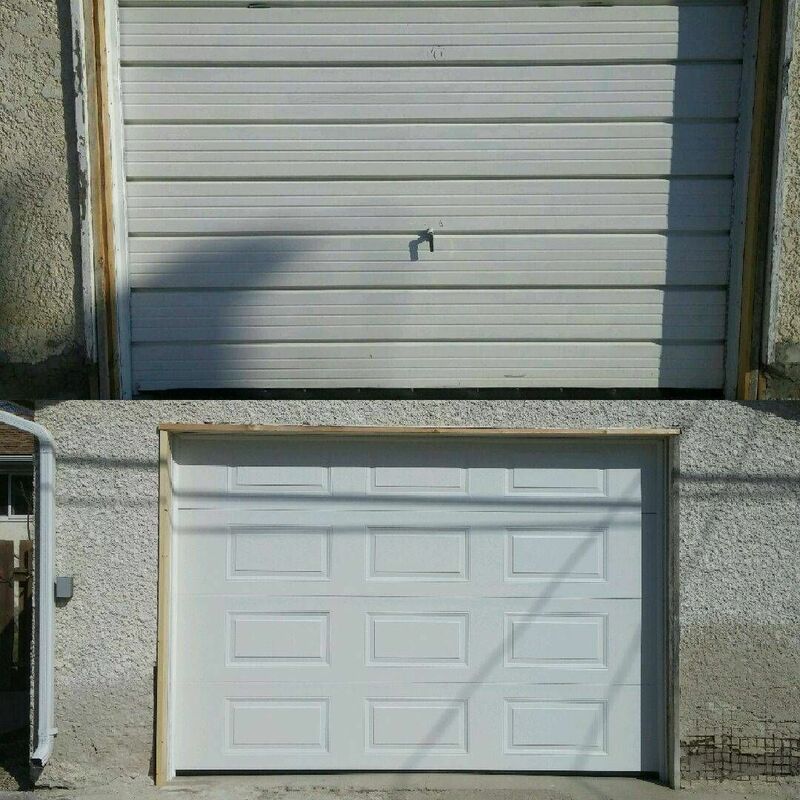 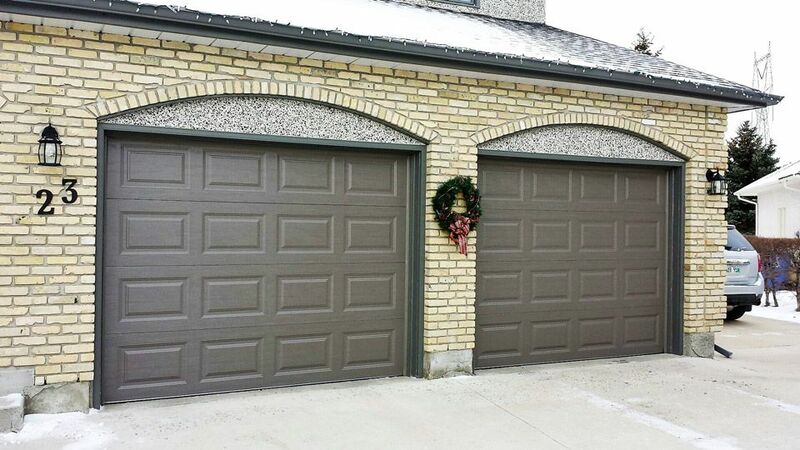 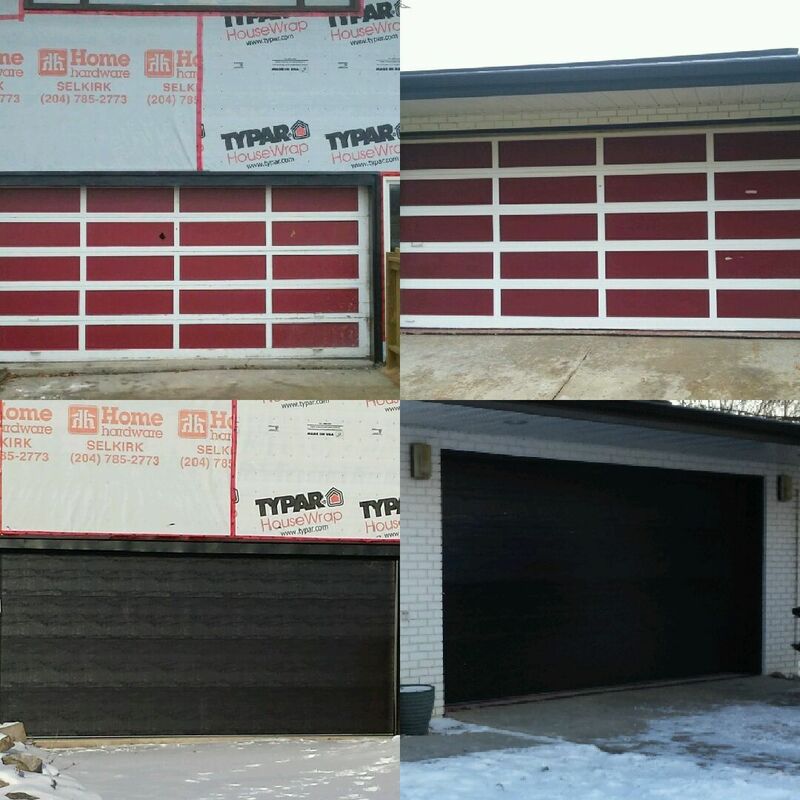 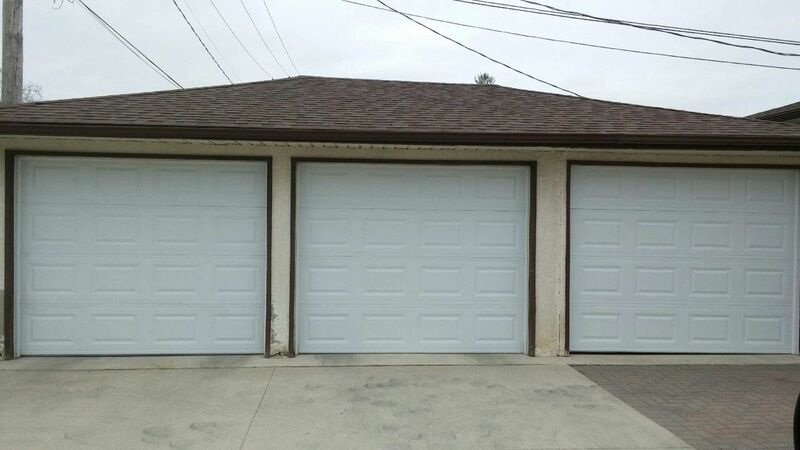 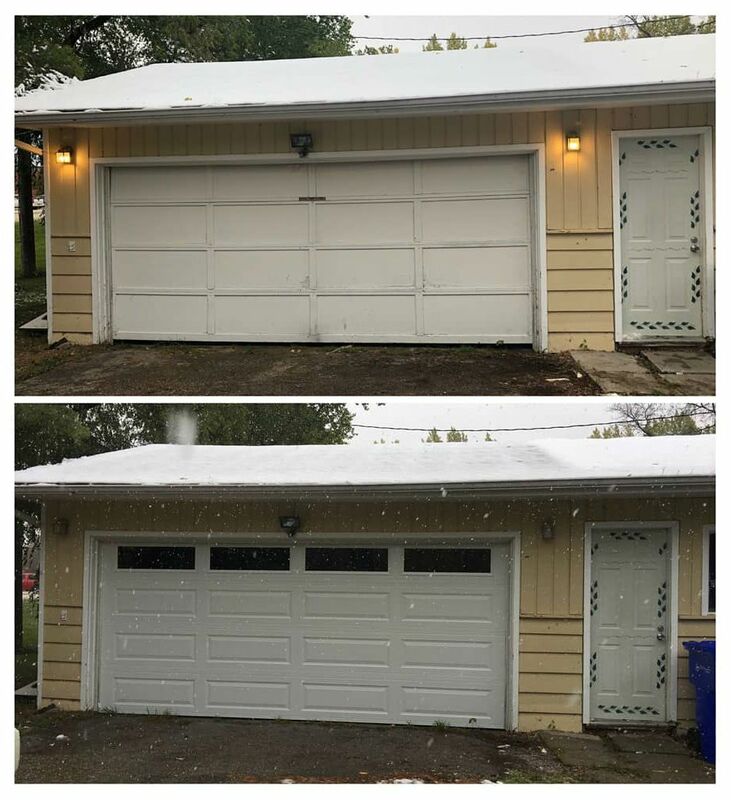 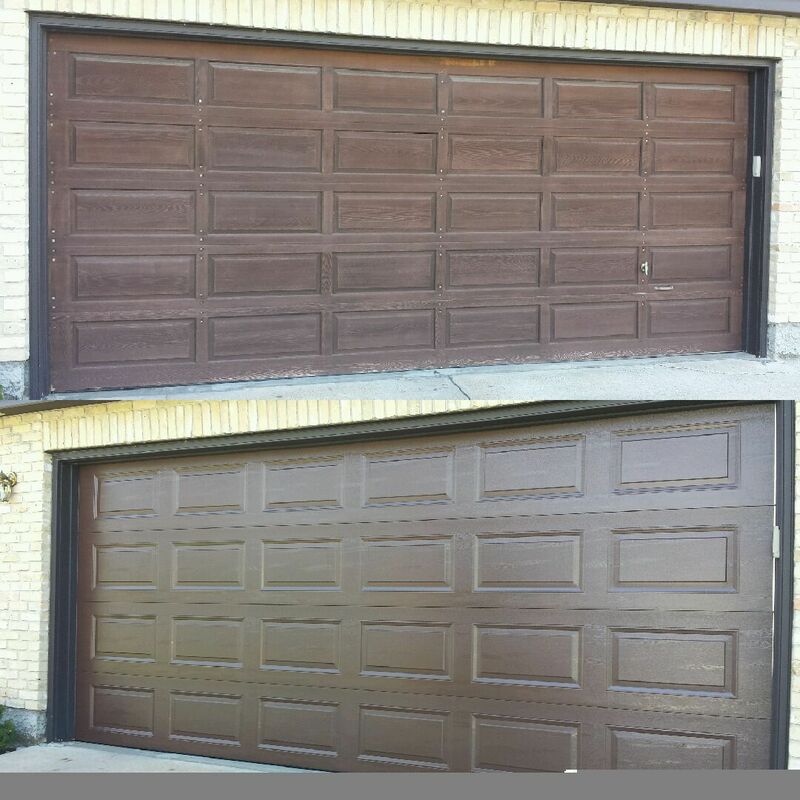 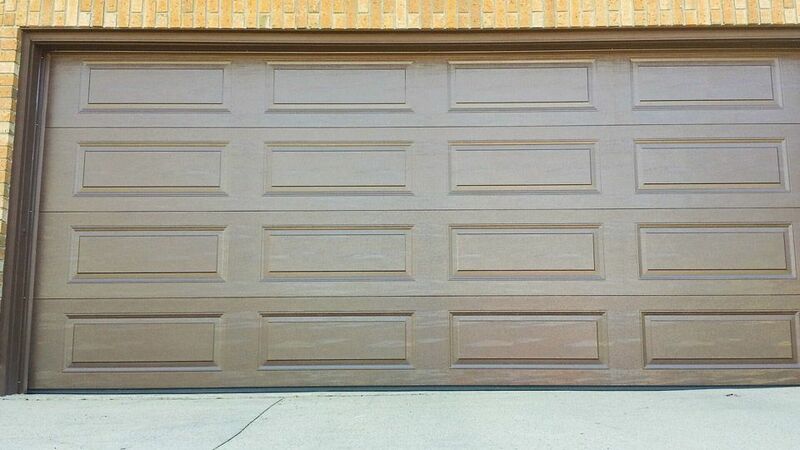 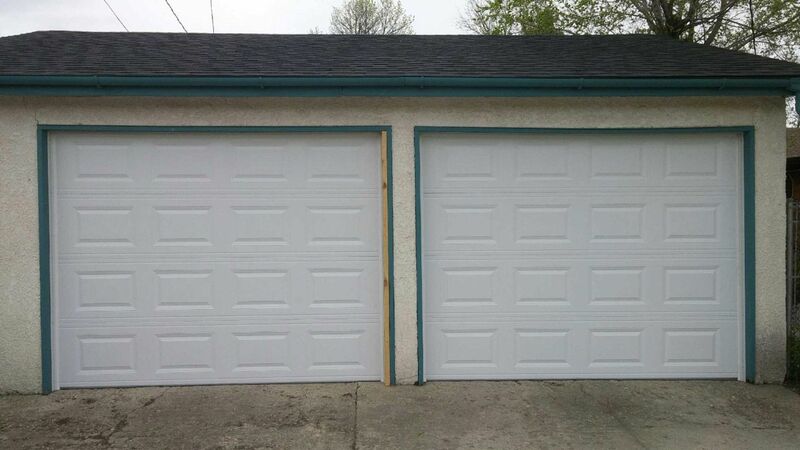 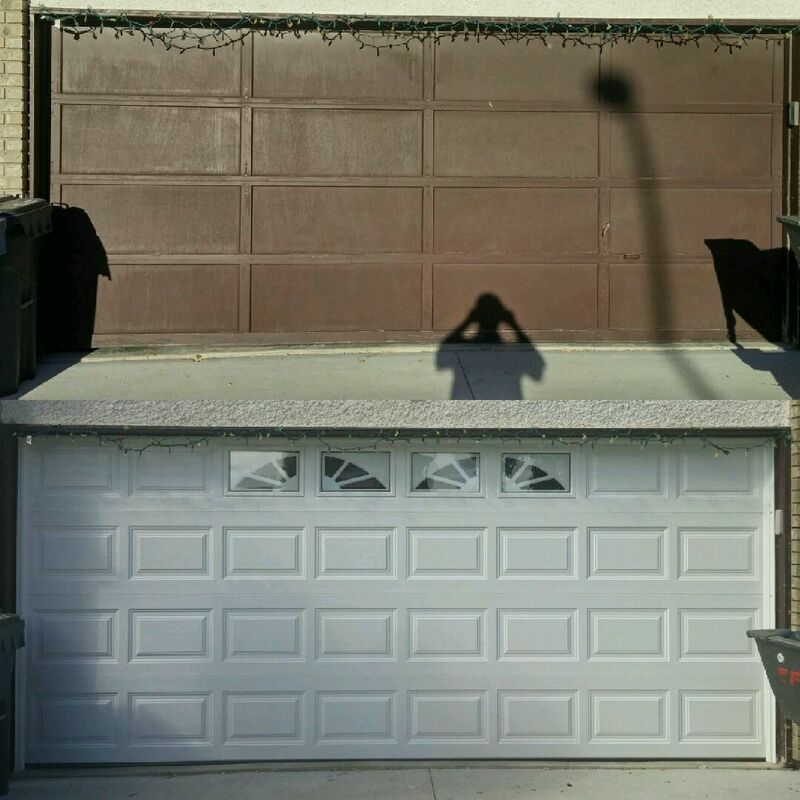 Take a look at the garage doors, garage openers and garage door screens that Transcona Overhead Doors has installed in Winnipeg. 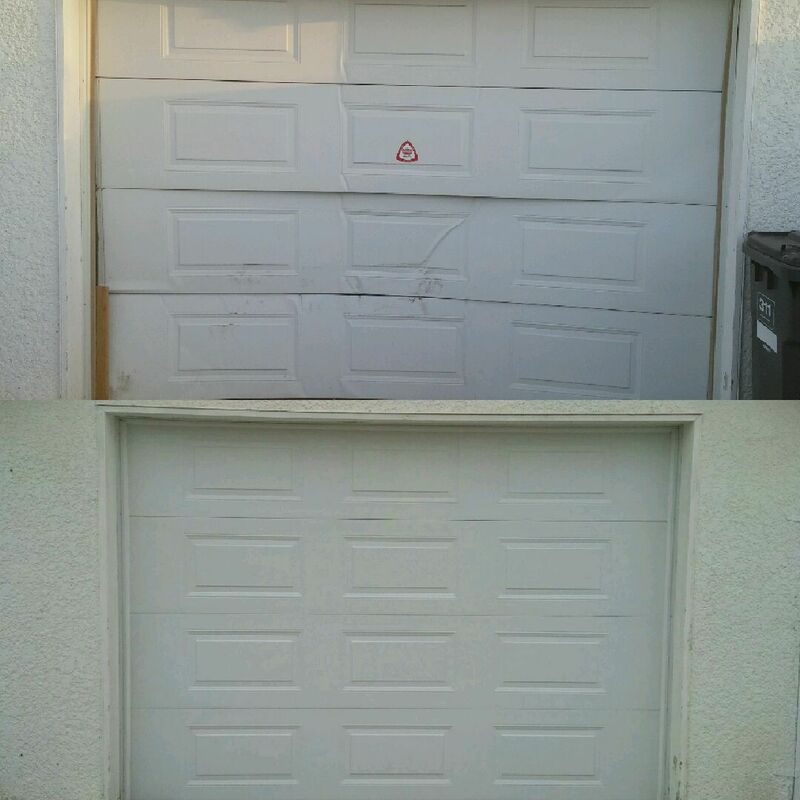 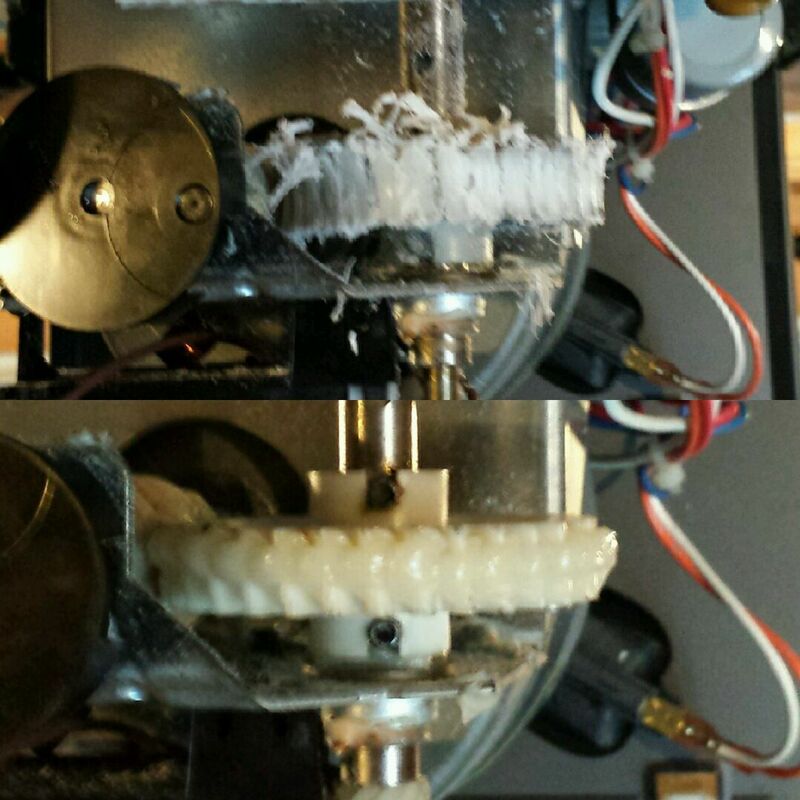 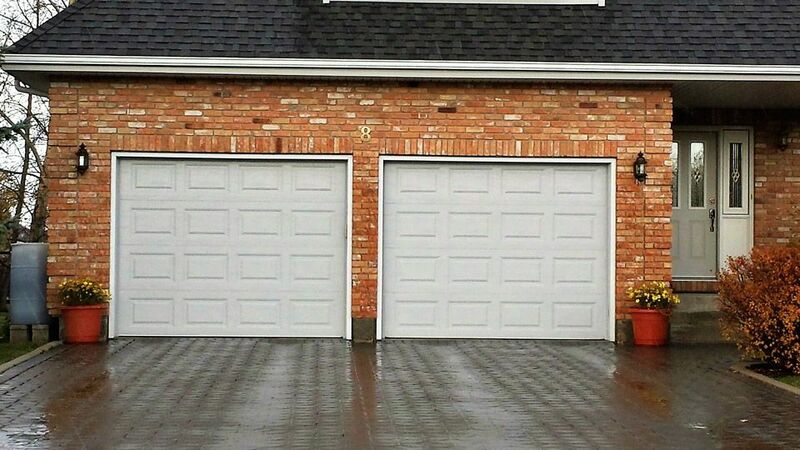 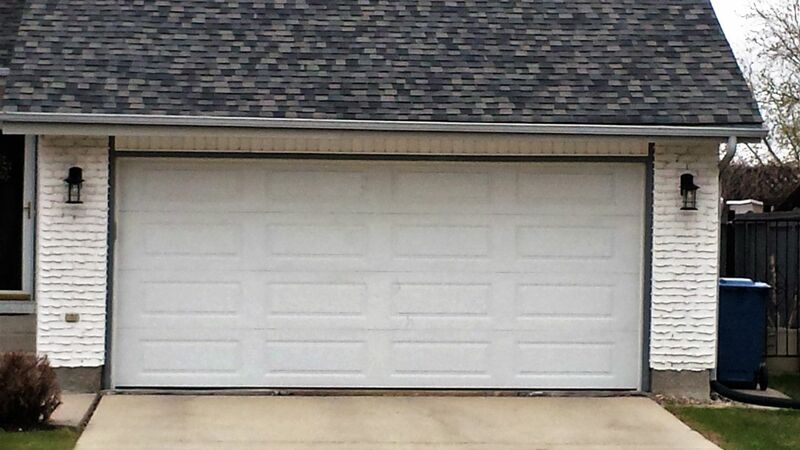 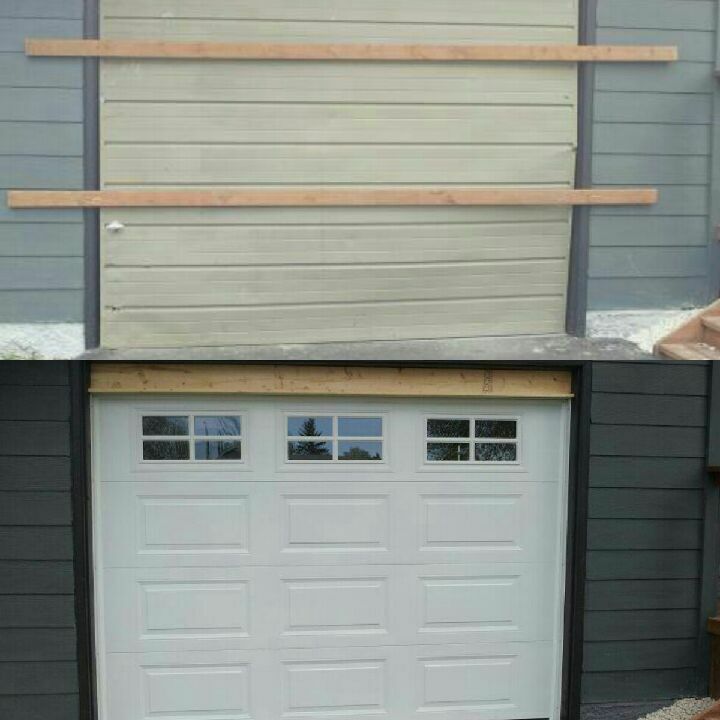 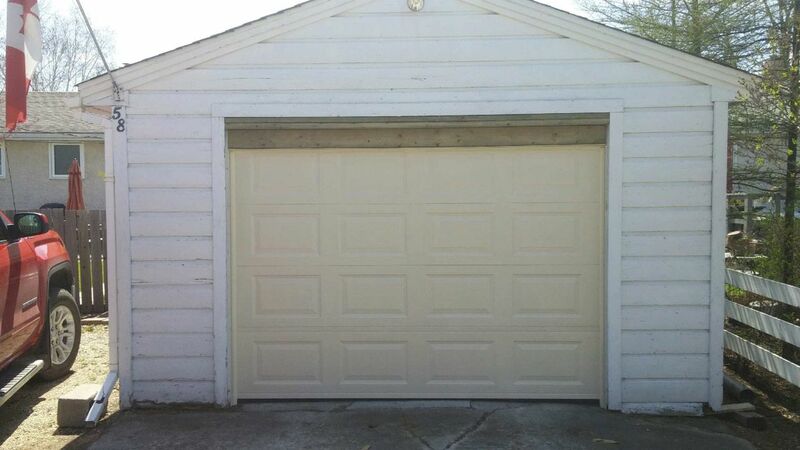 We not only install garage doors and openers, we also repair them and sell accessories to enhance their function. 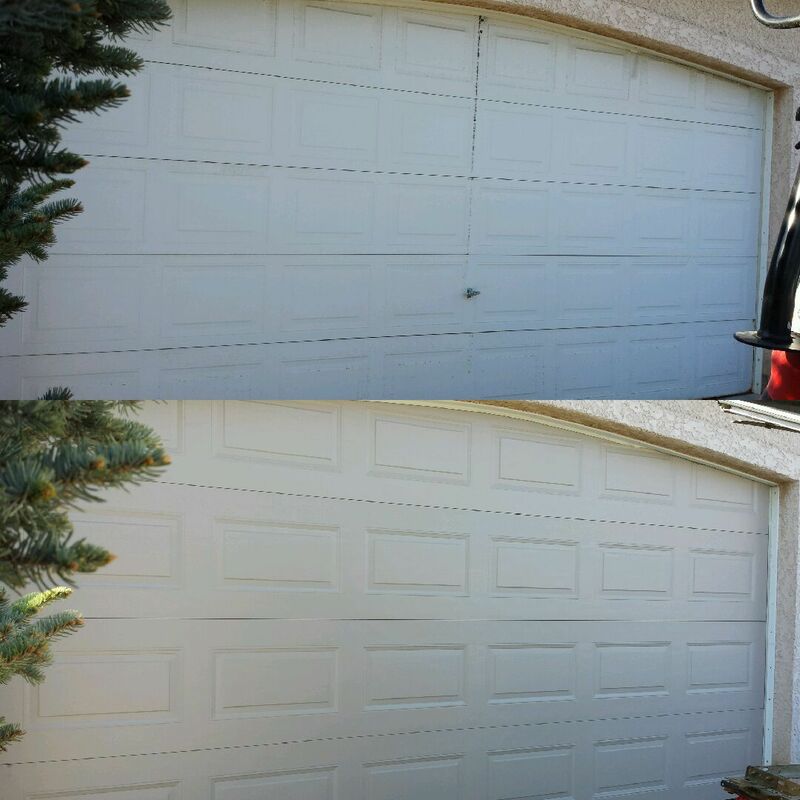 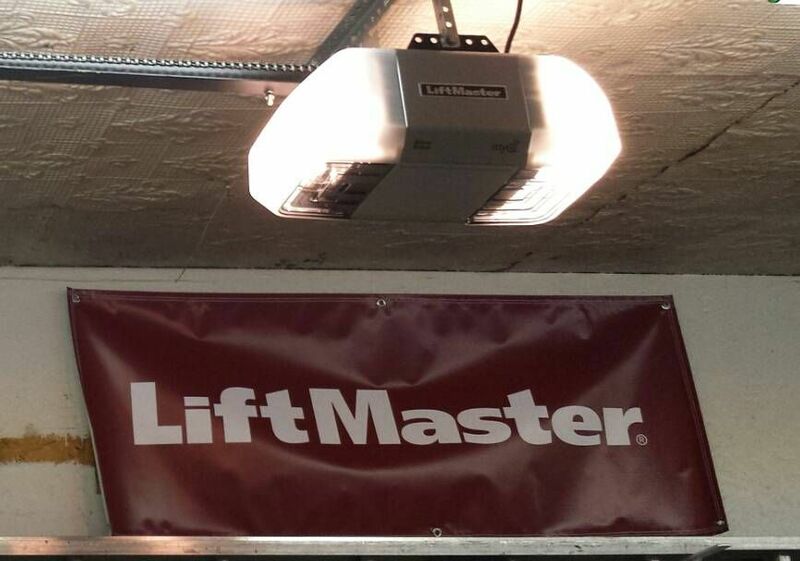 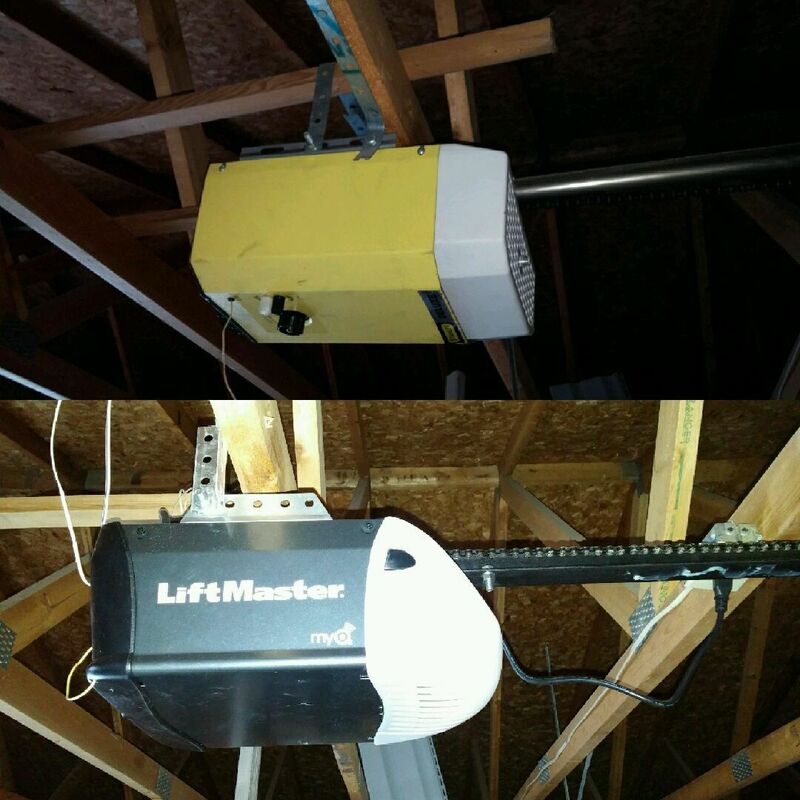 Call us to get a free quote on installation and repairs for your garage door or electric garage opener.